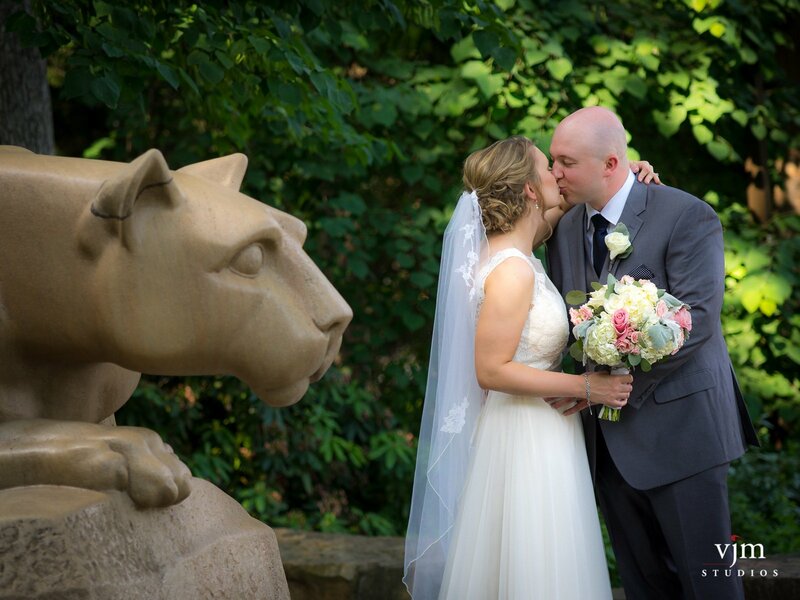 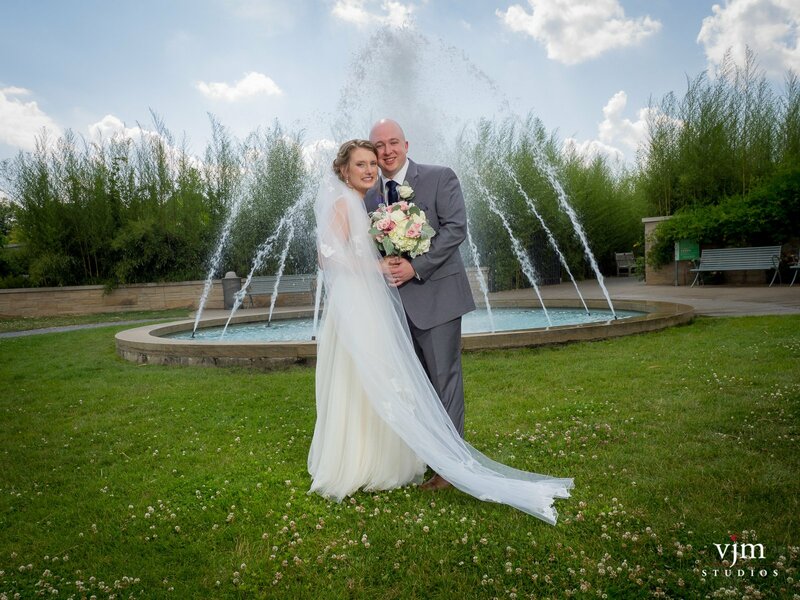 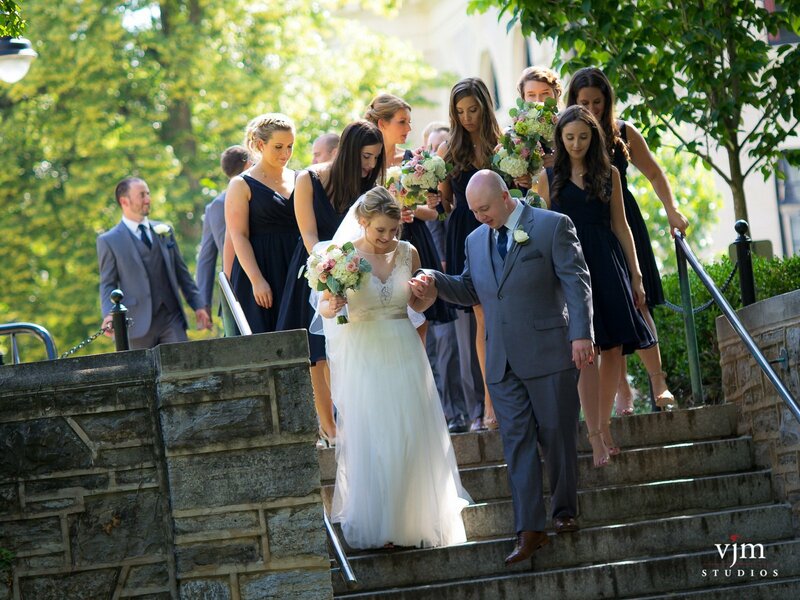 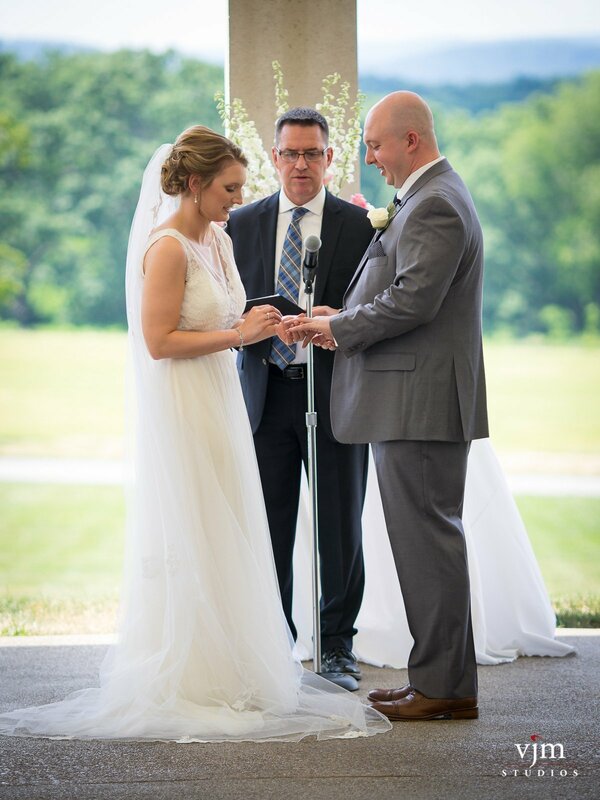 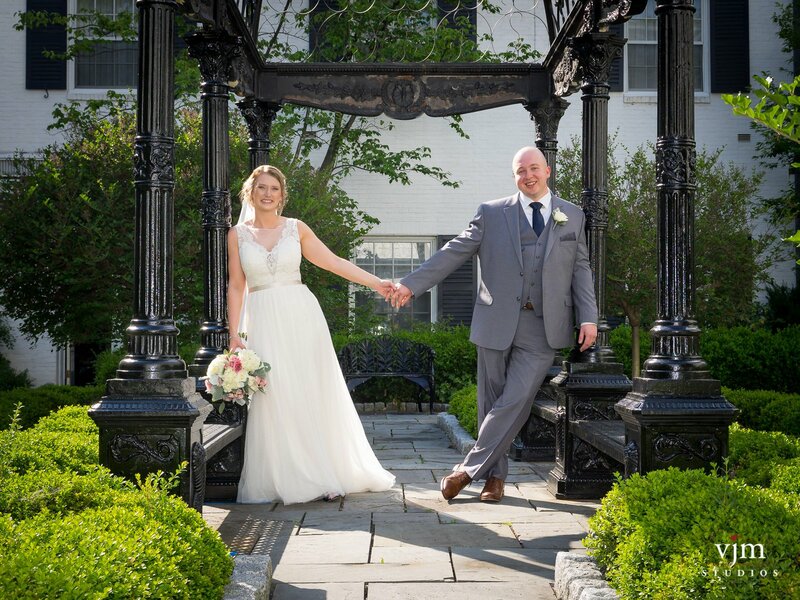 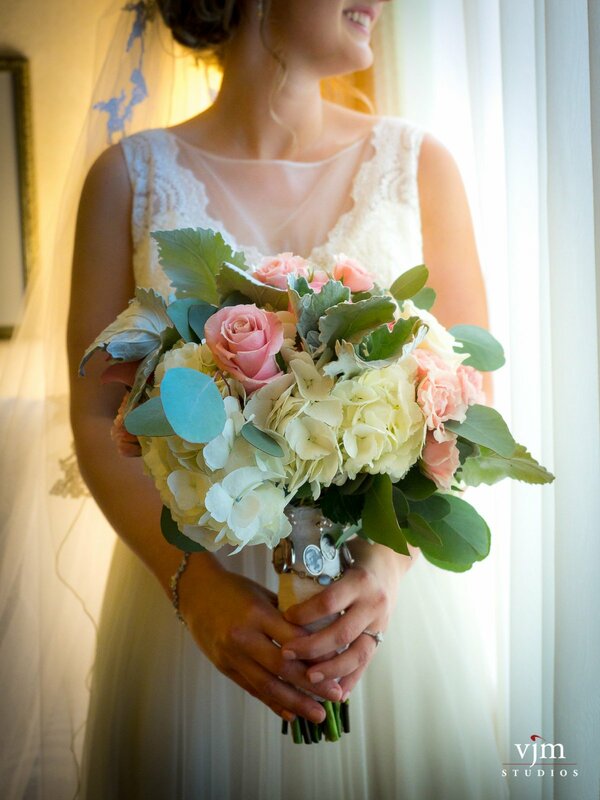 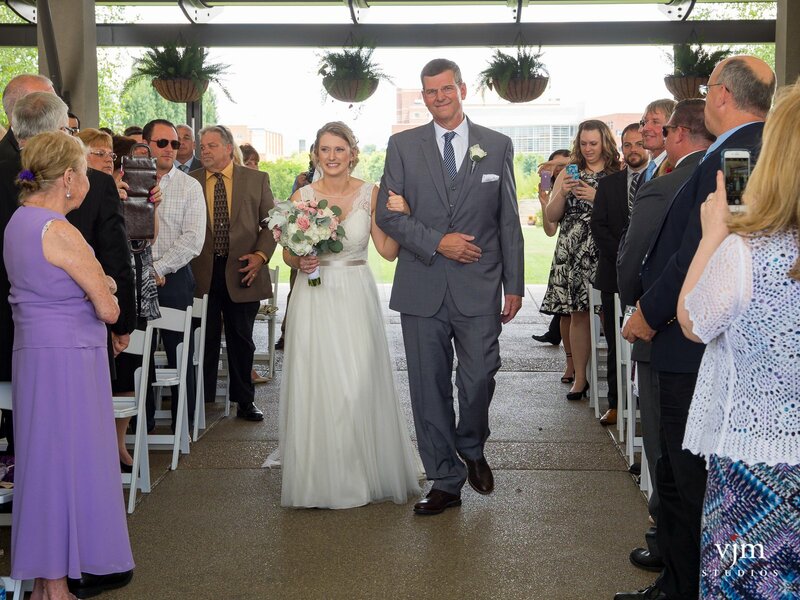 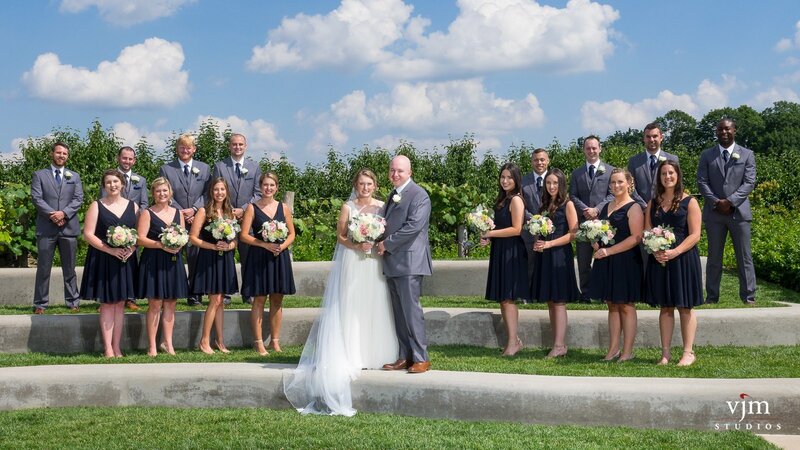 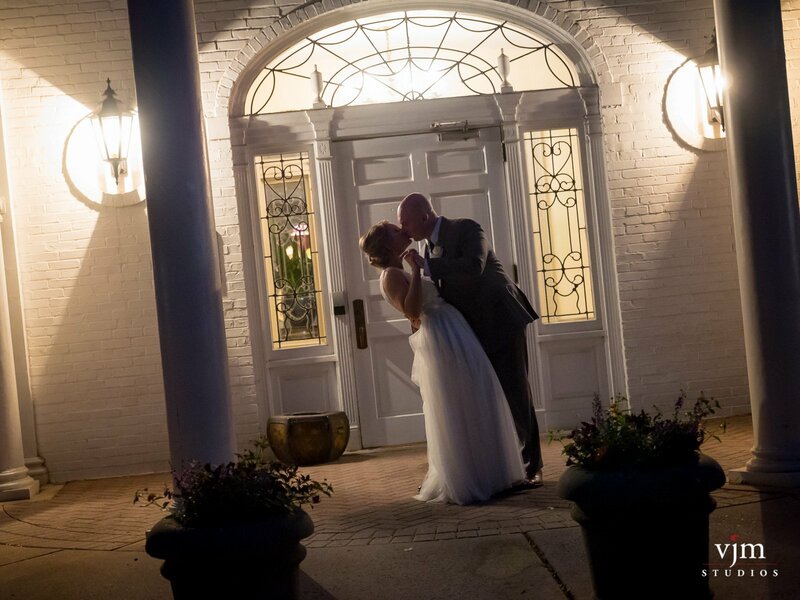 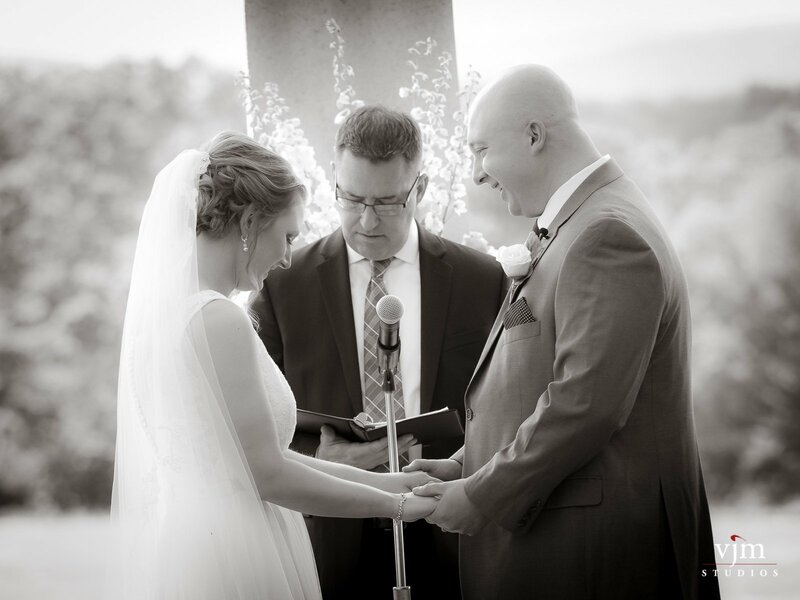 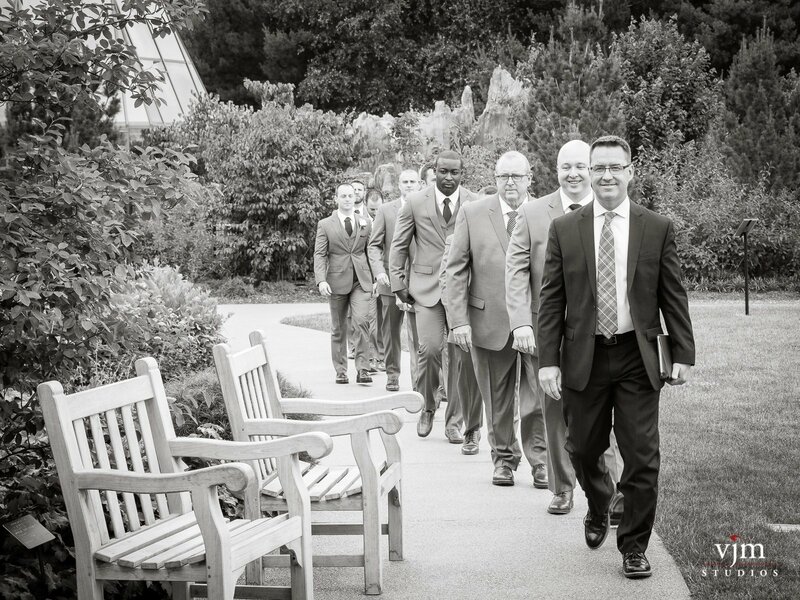 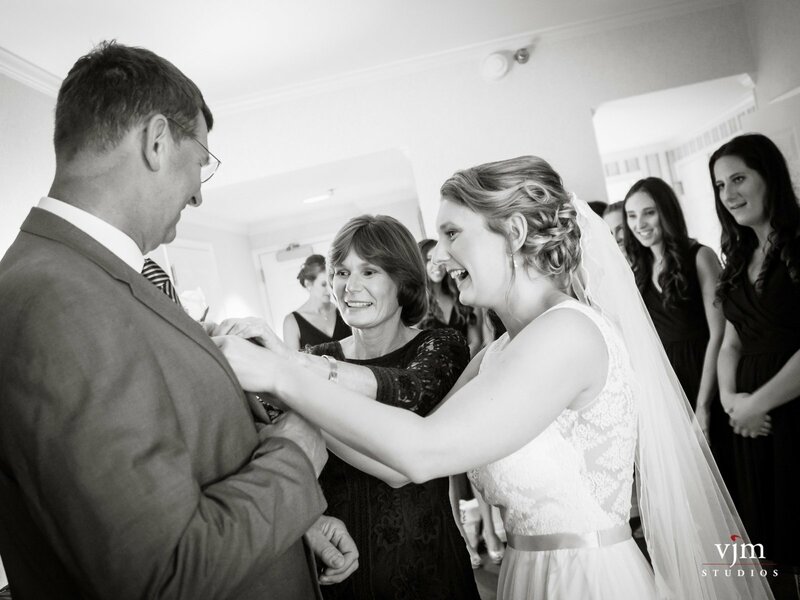 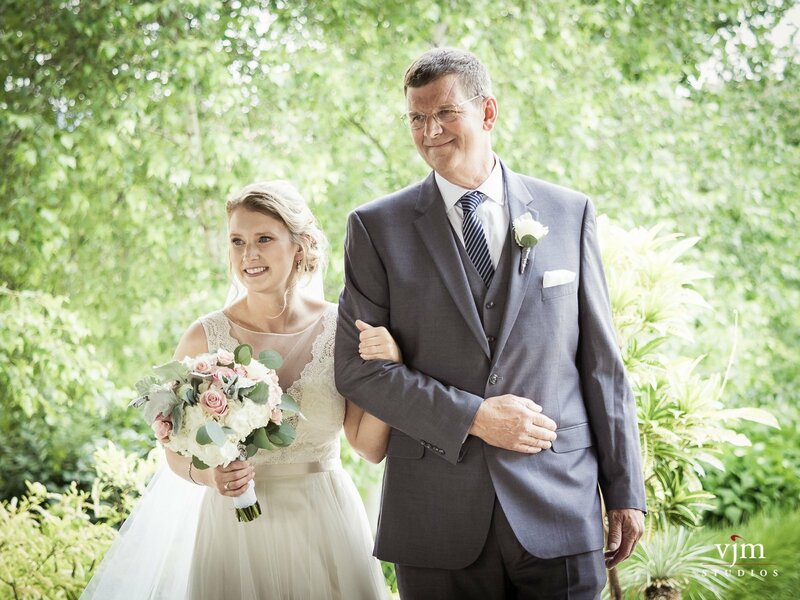 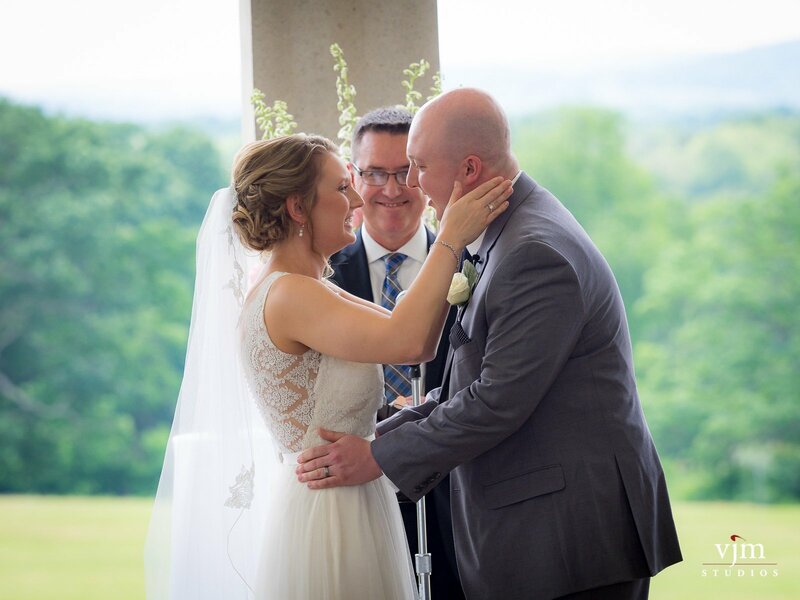 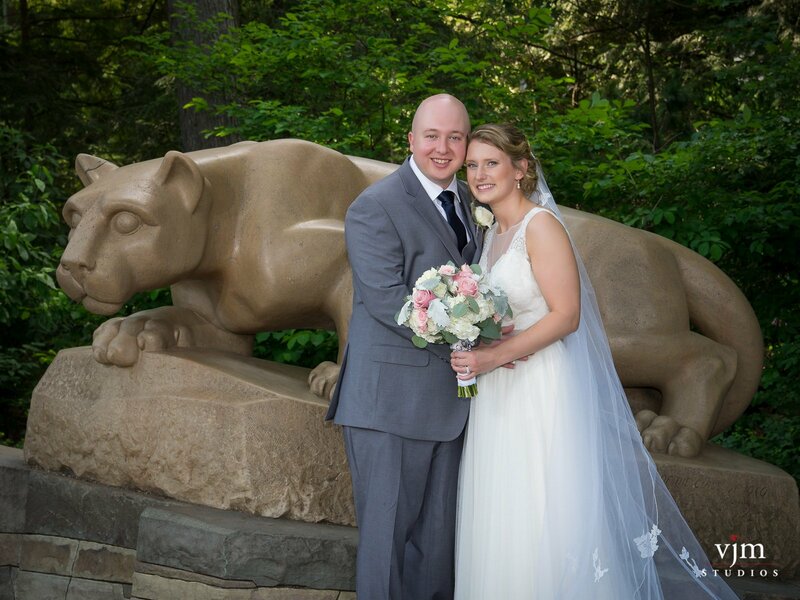 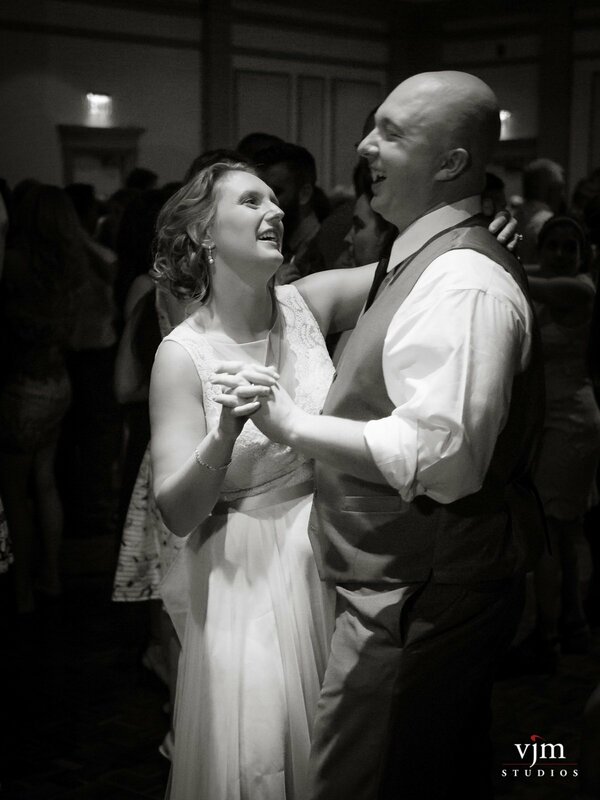 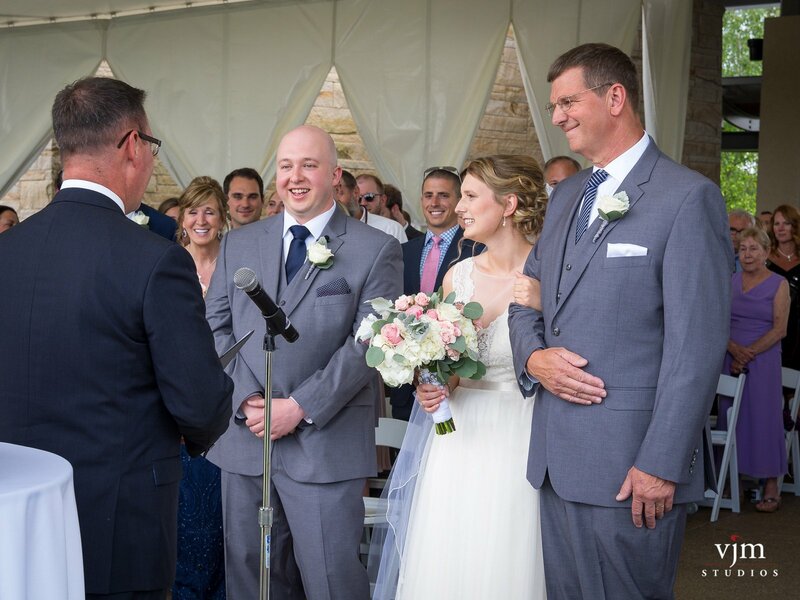 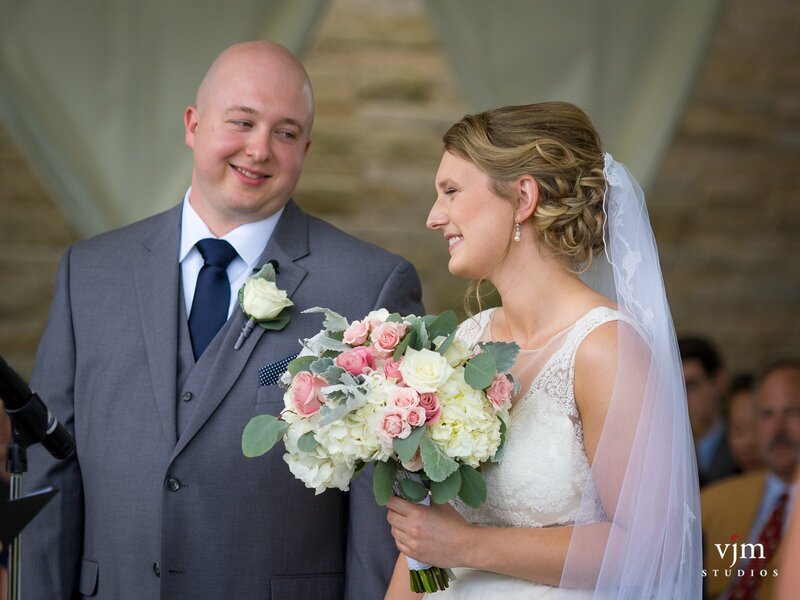 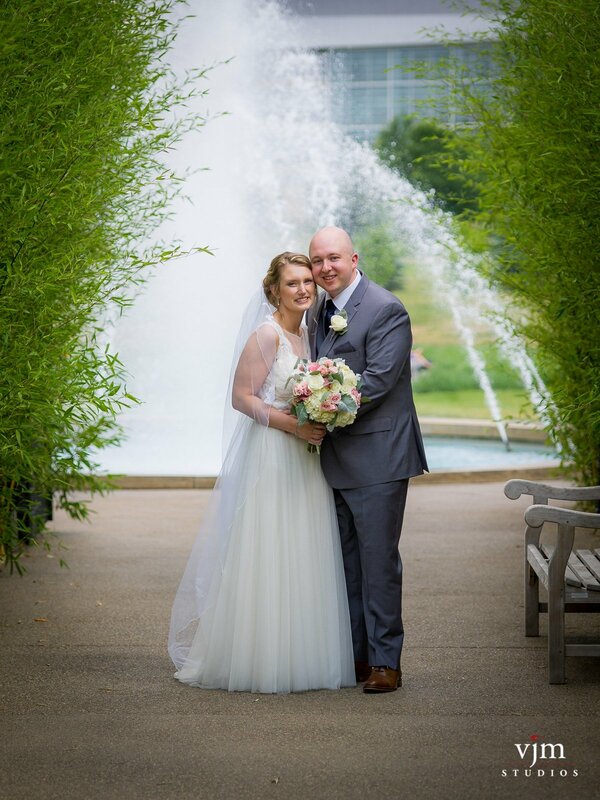 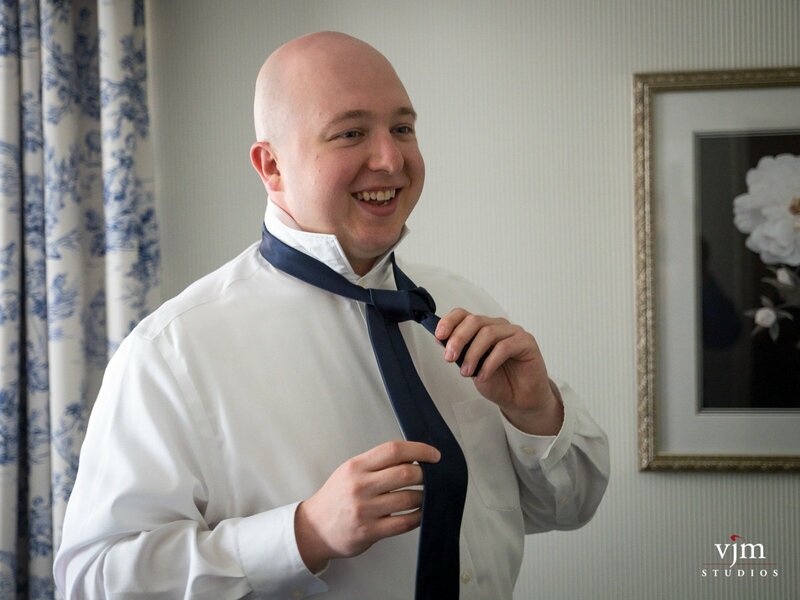 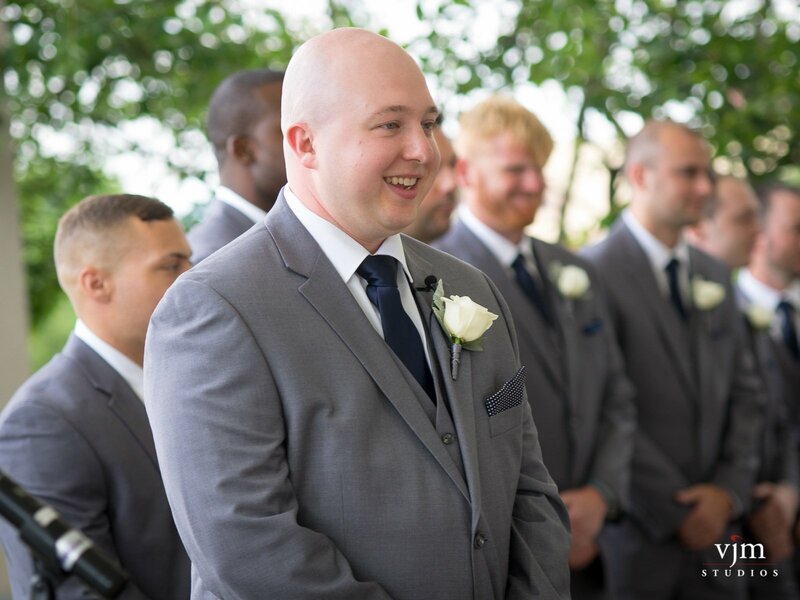 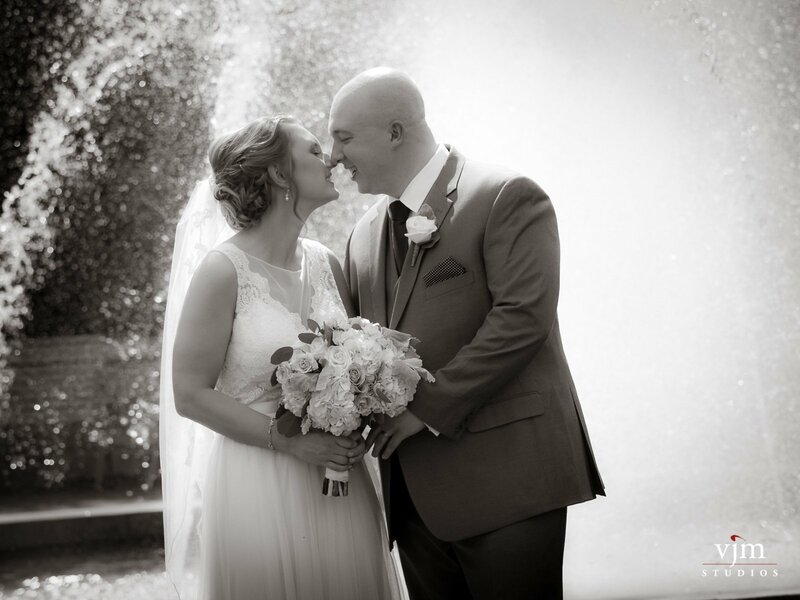 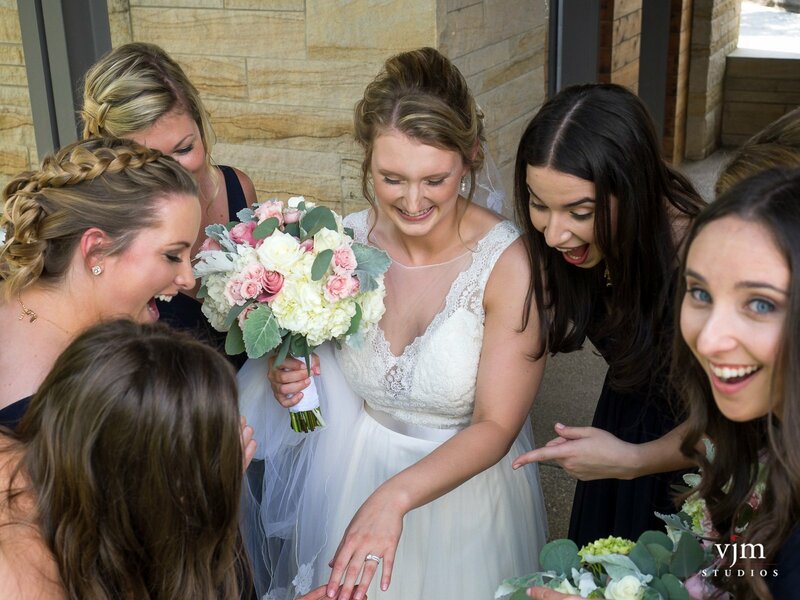 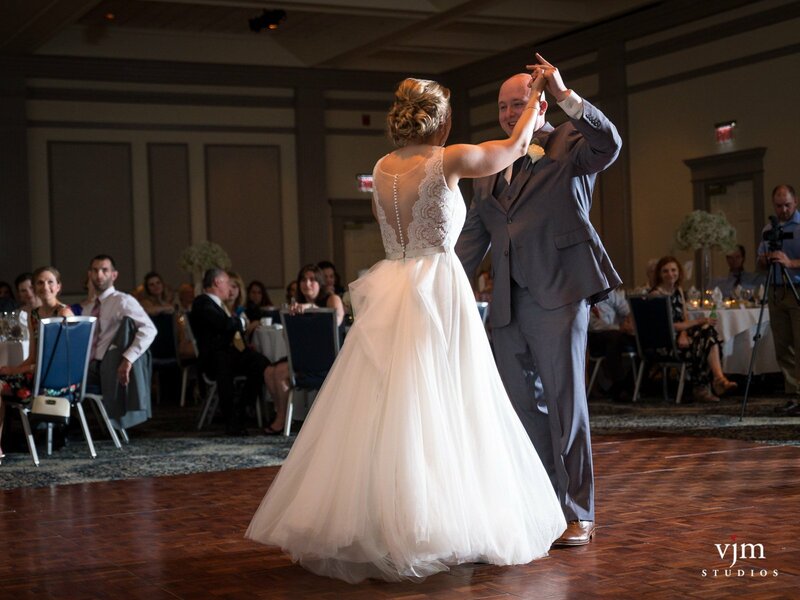 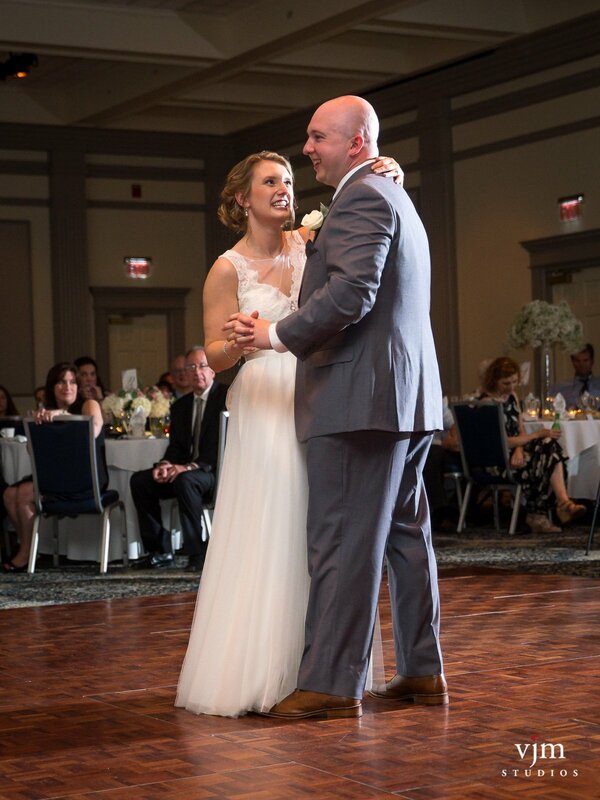 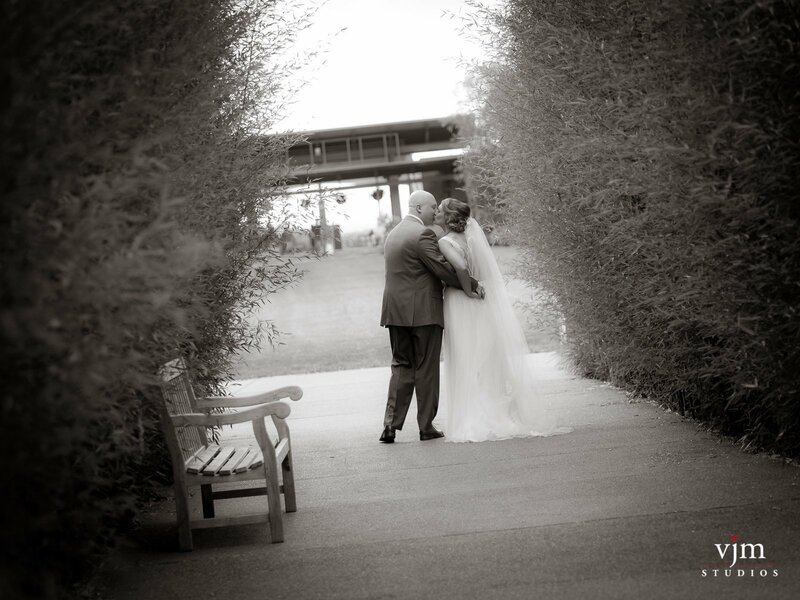 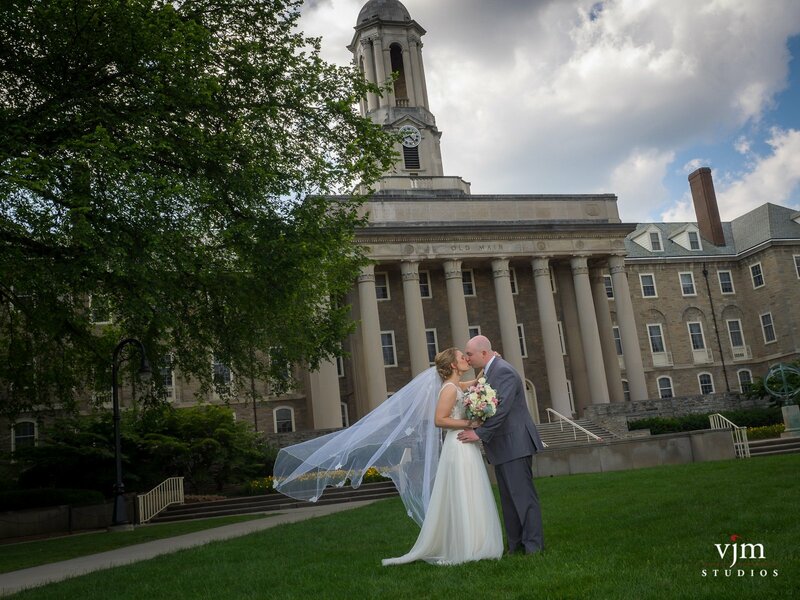 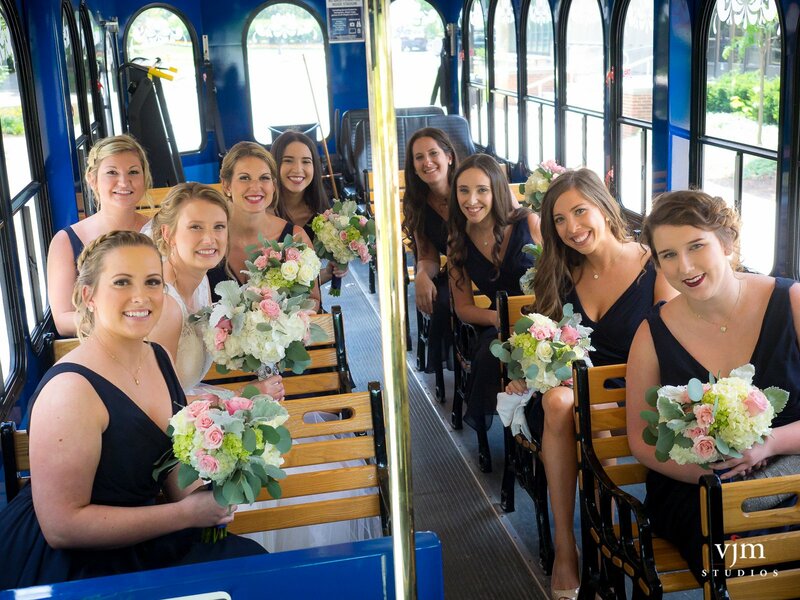 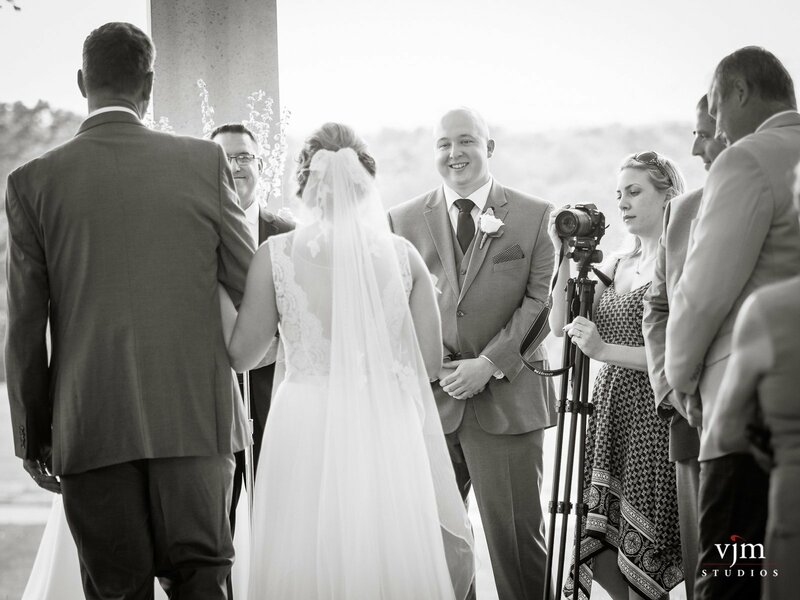 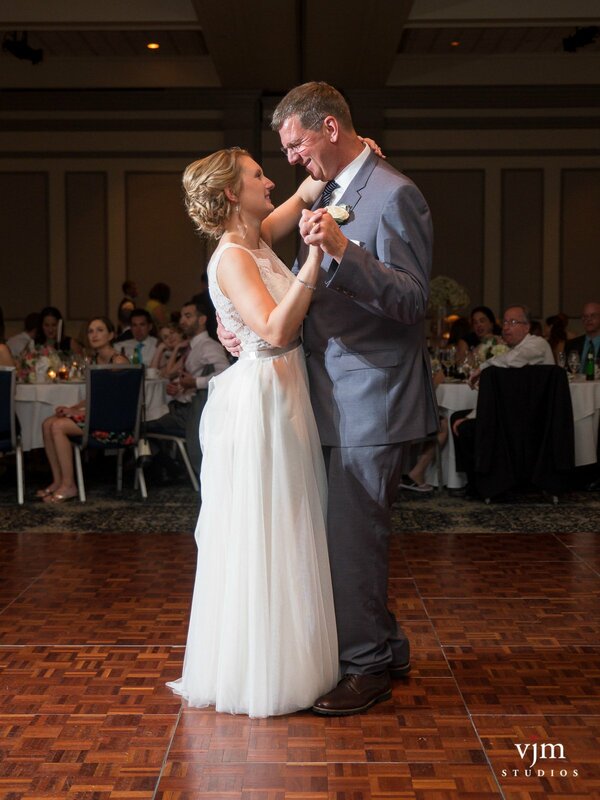 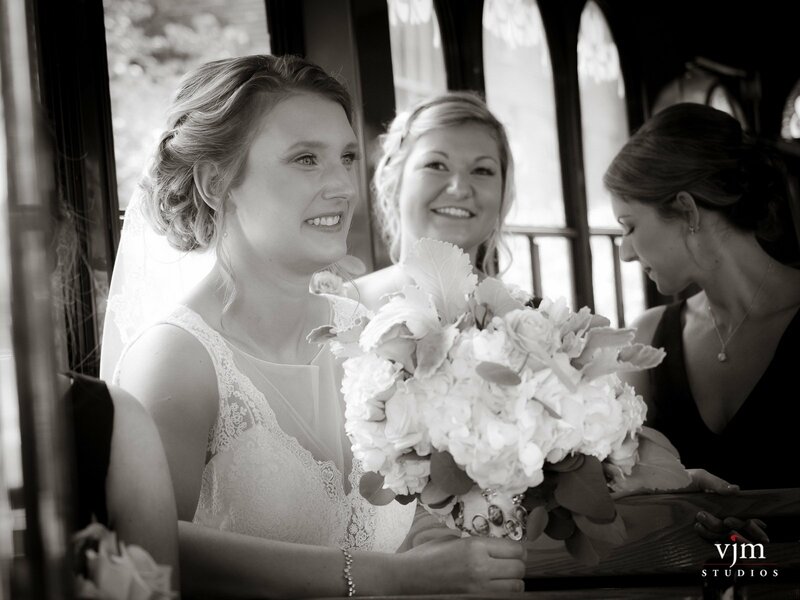 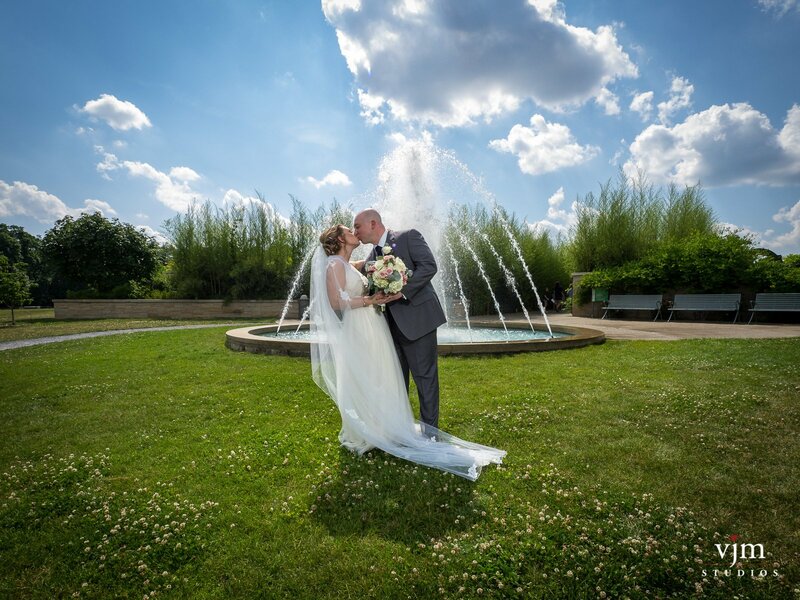 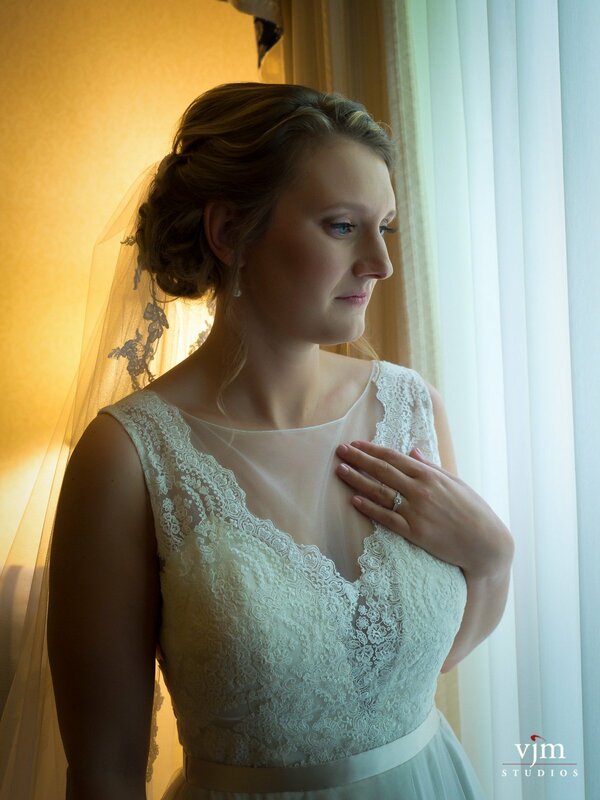 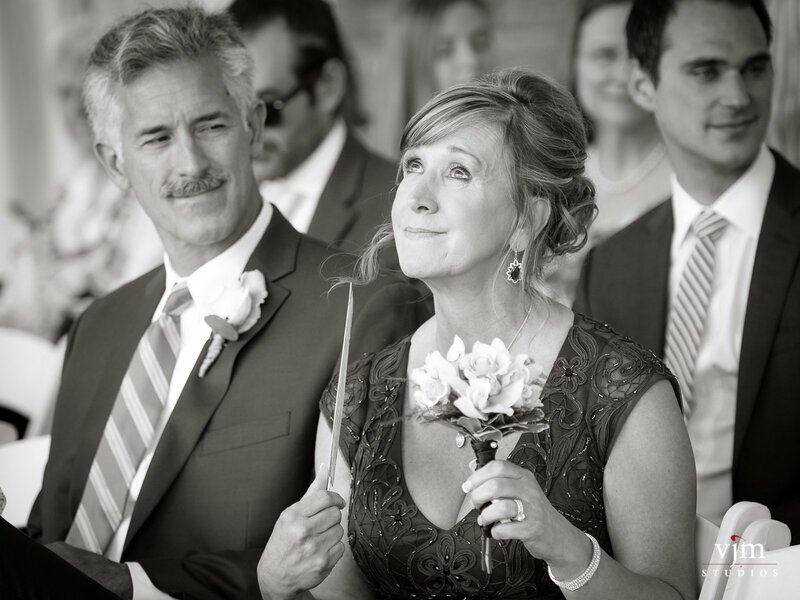 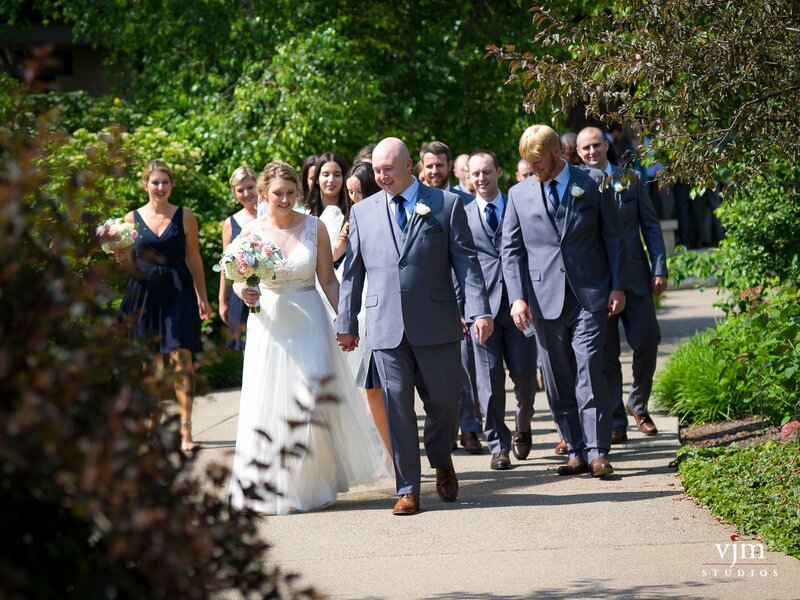 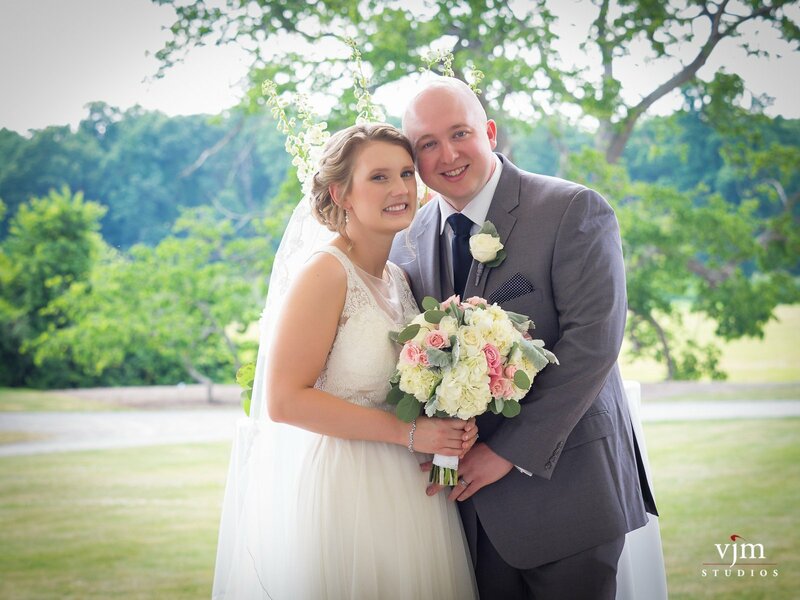 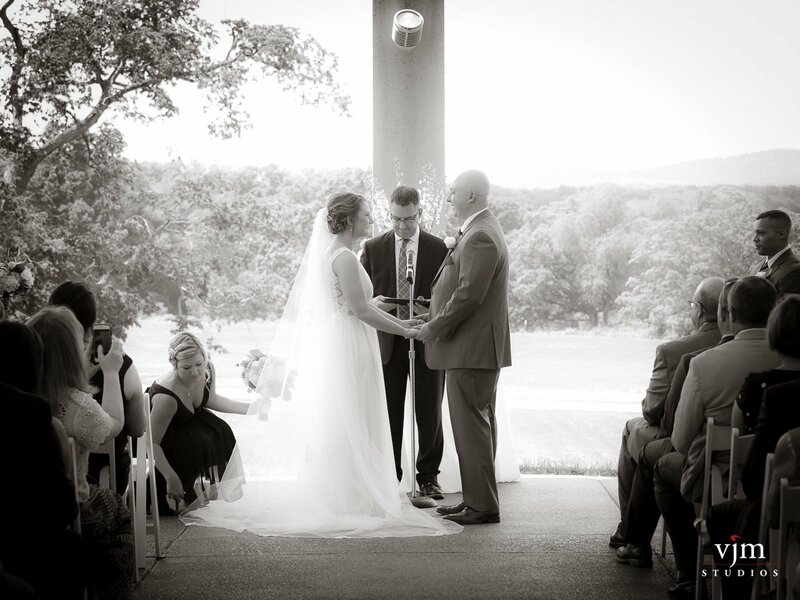 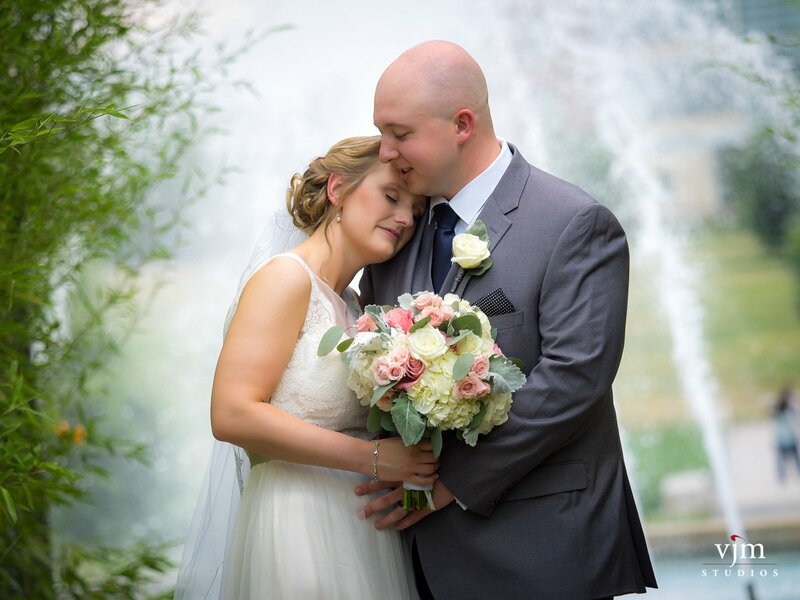 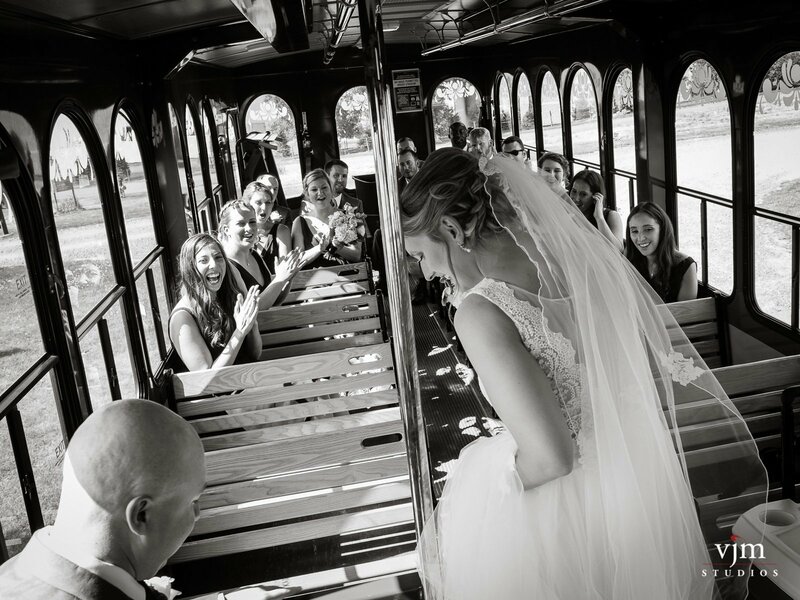 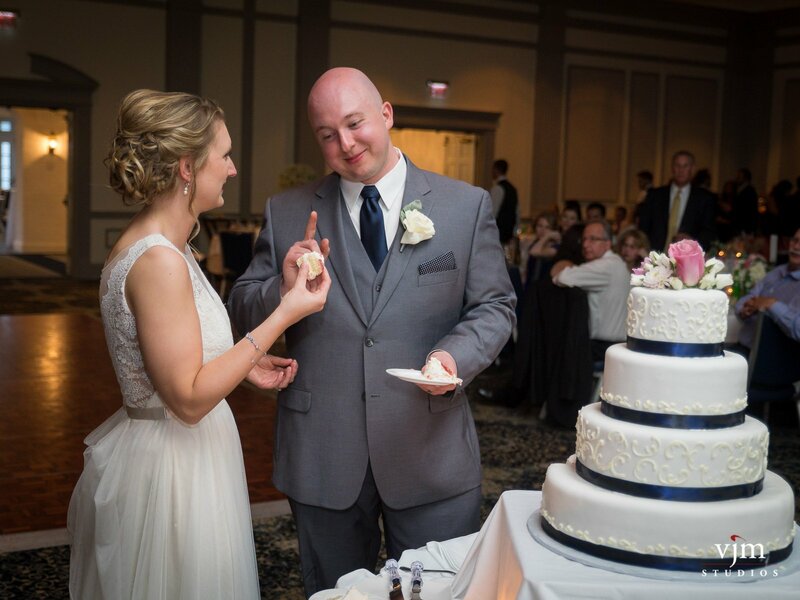 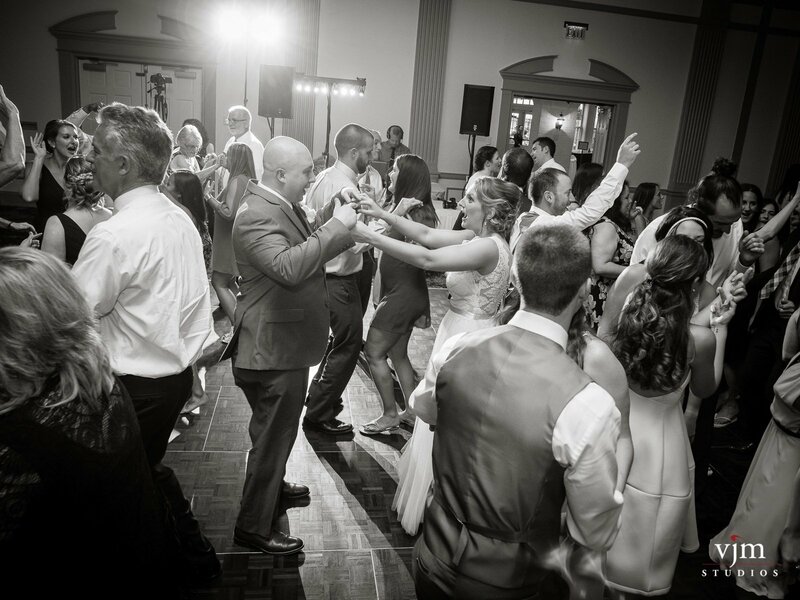 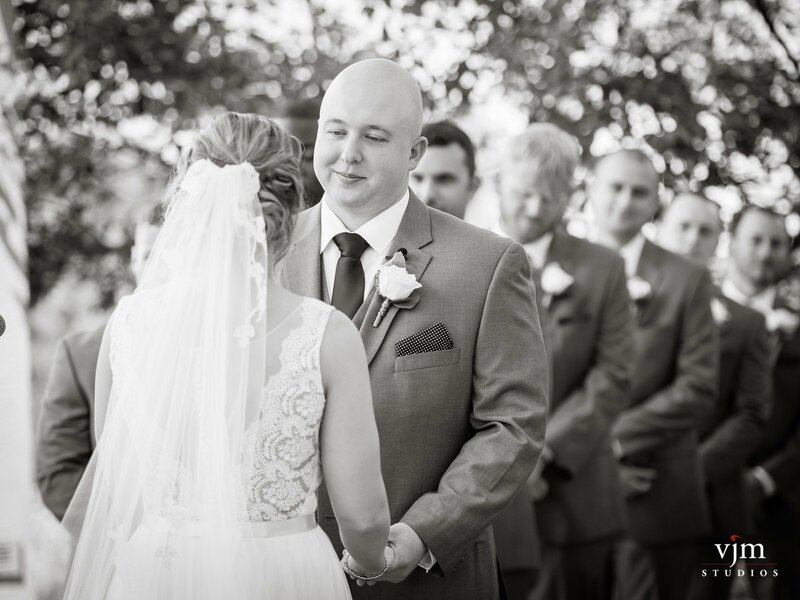 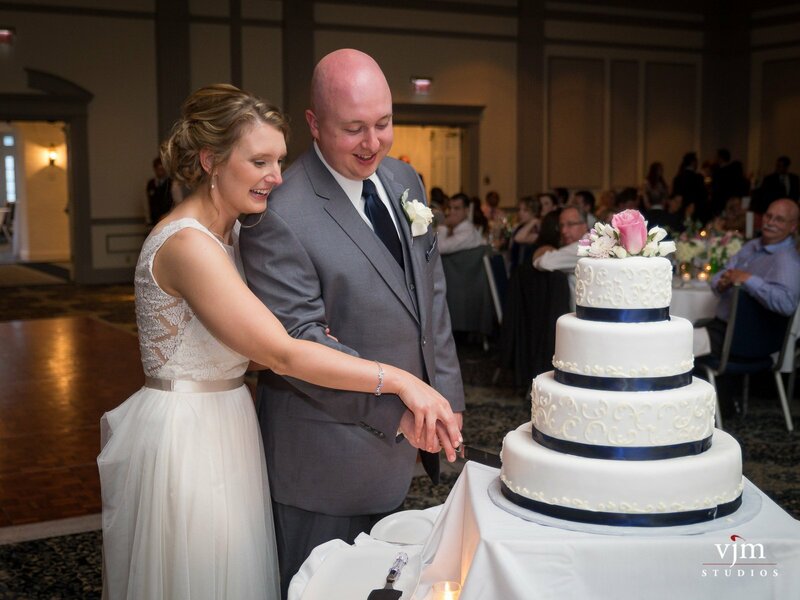 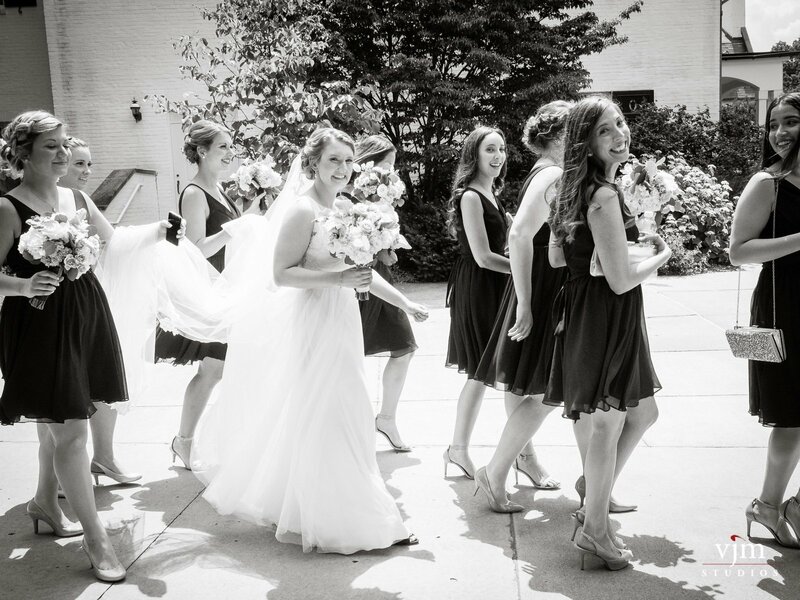 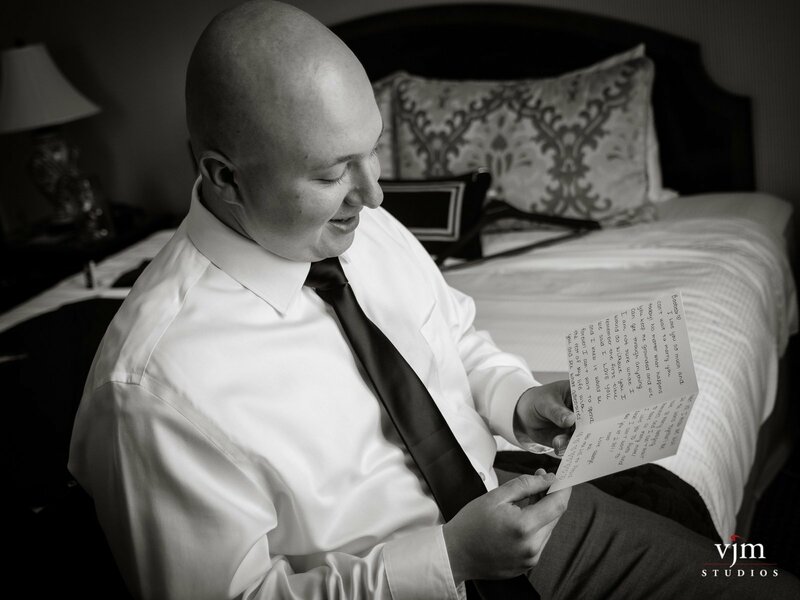 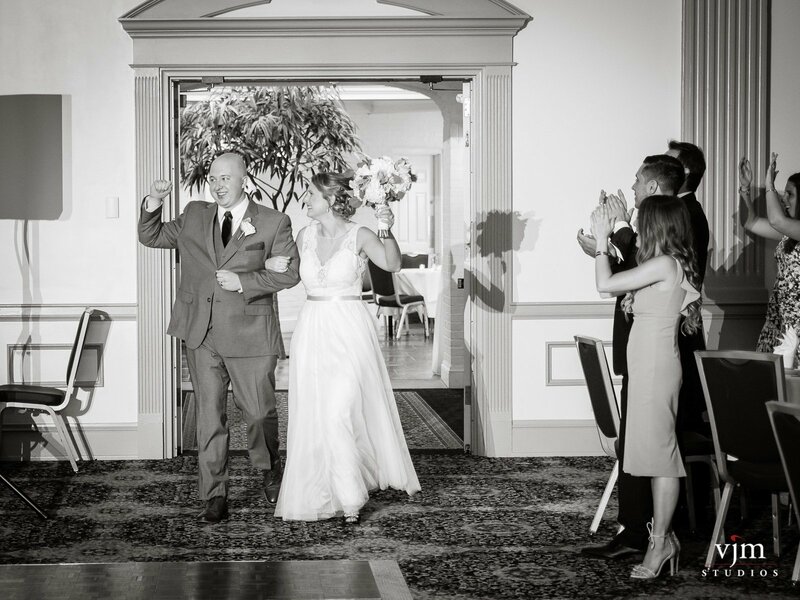 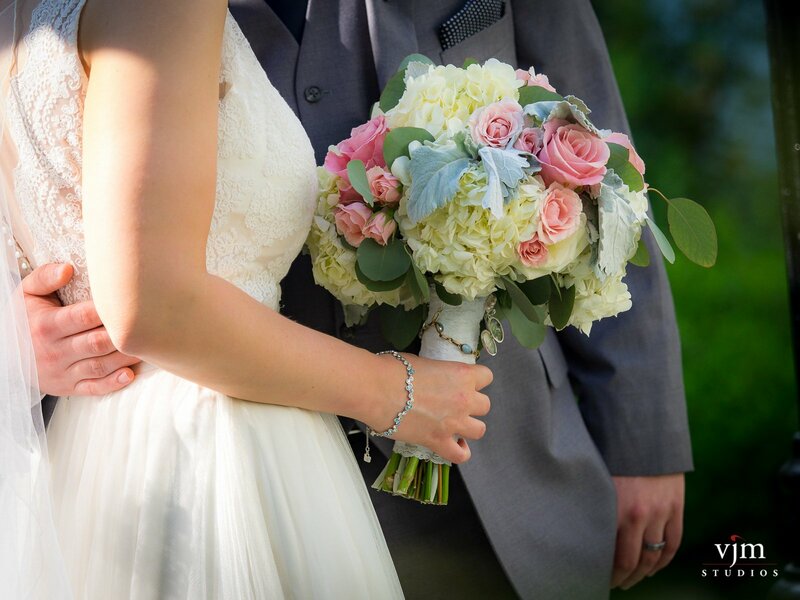 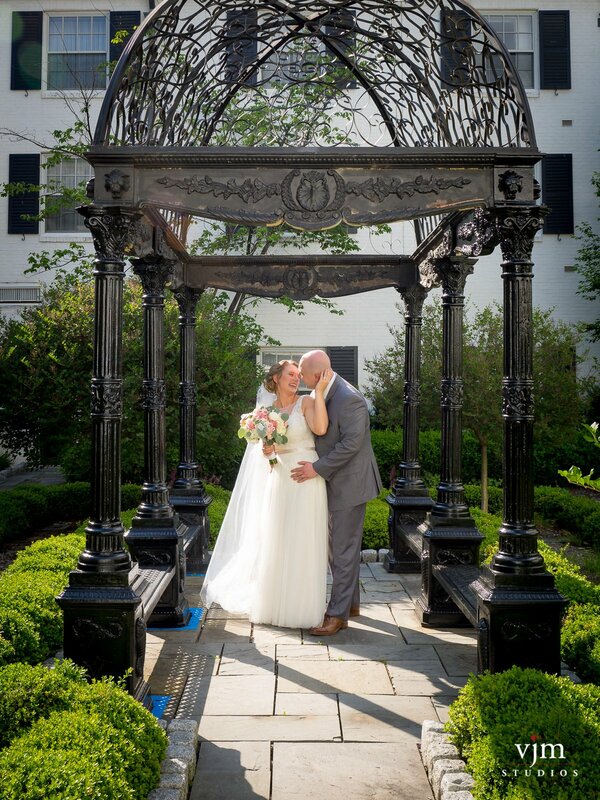 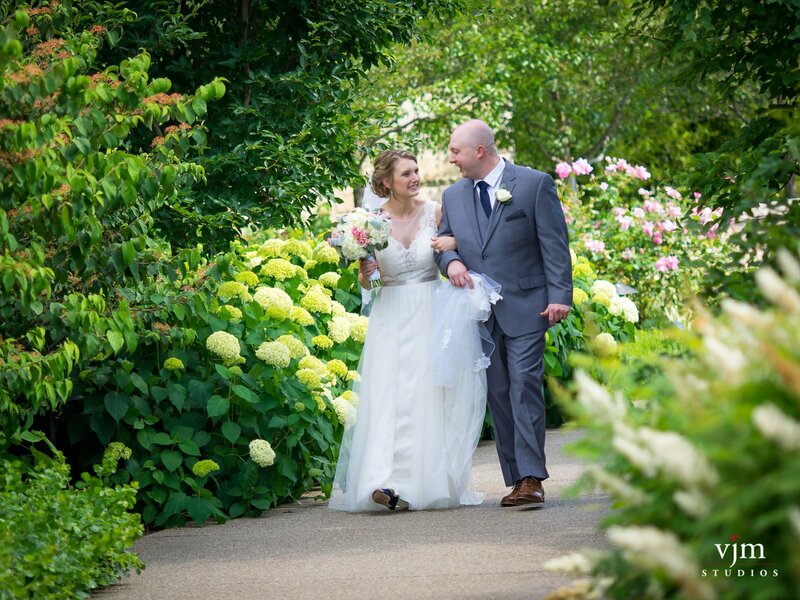 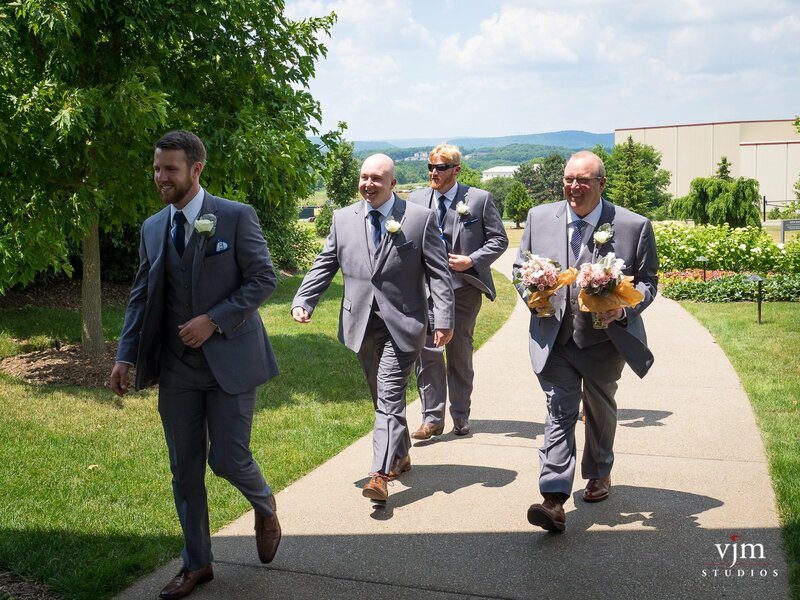 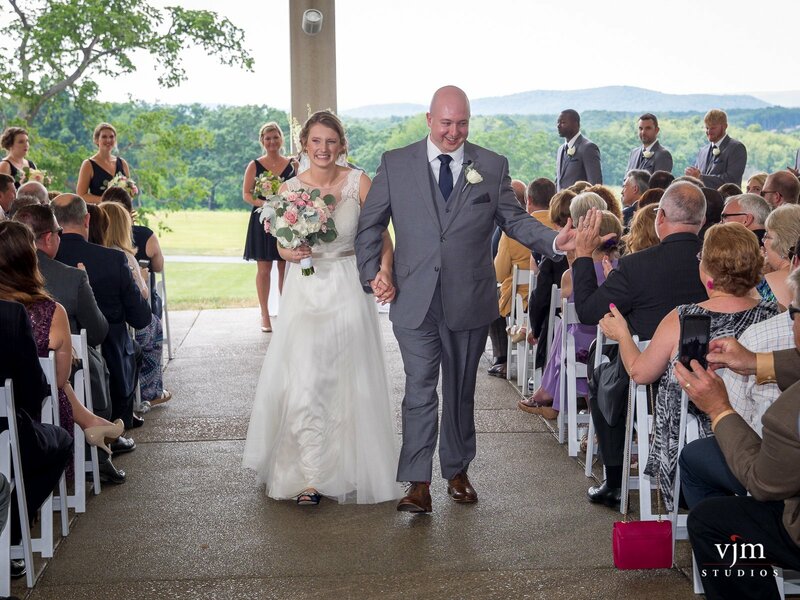 Liz and Phil were married at the Arboretum at Penn State on June 25th, 2016. 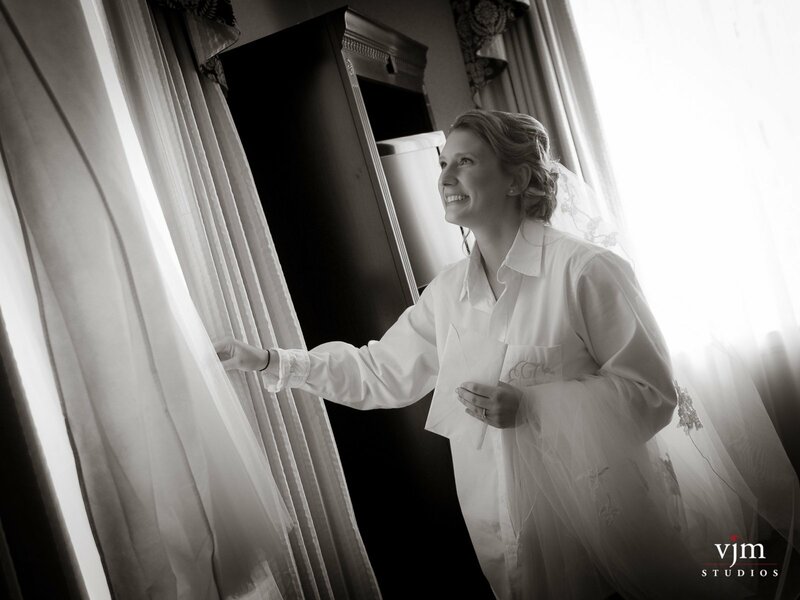 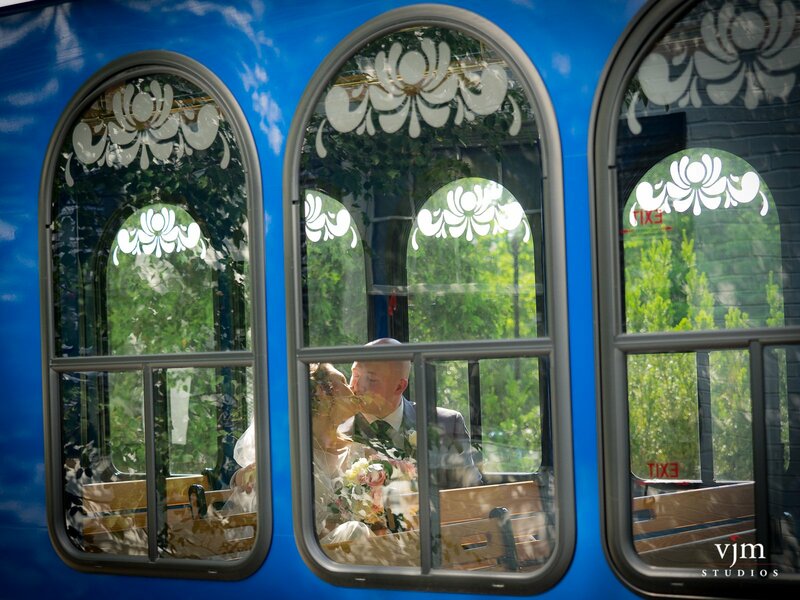 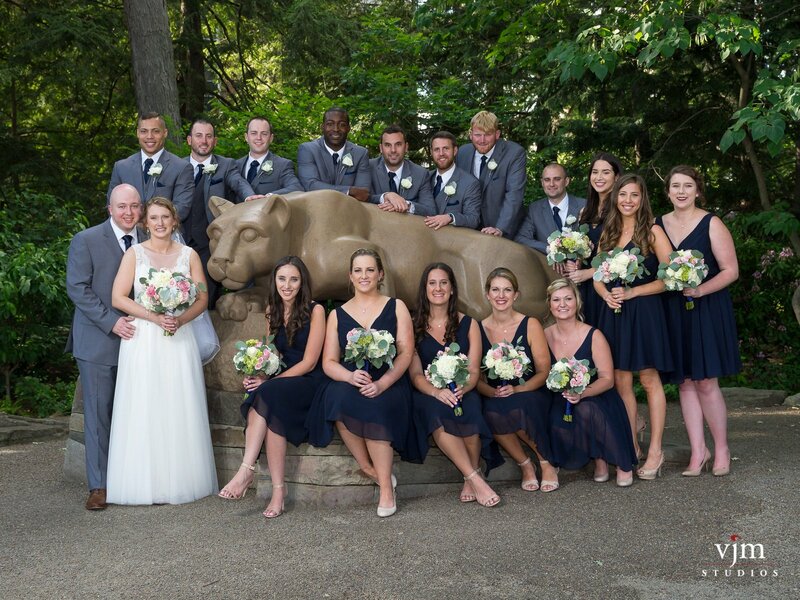 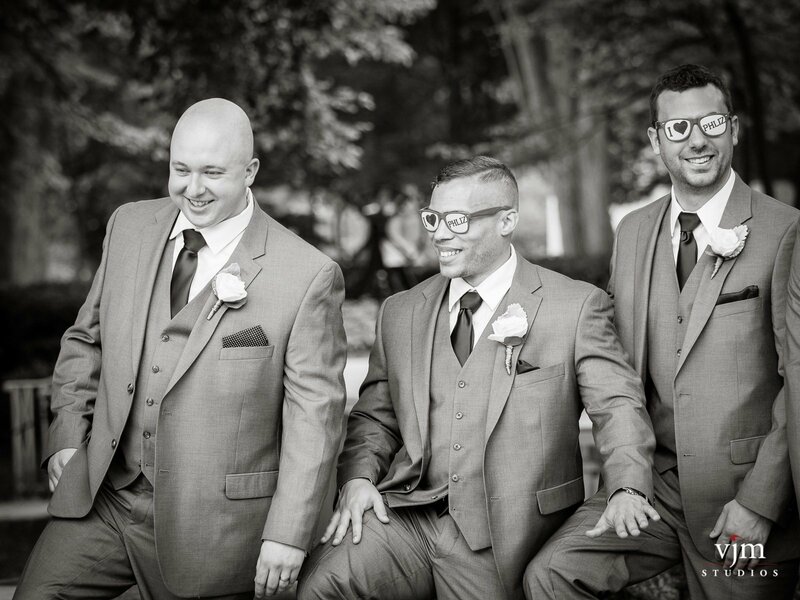 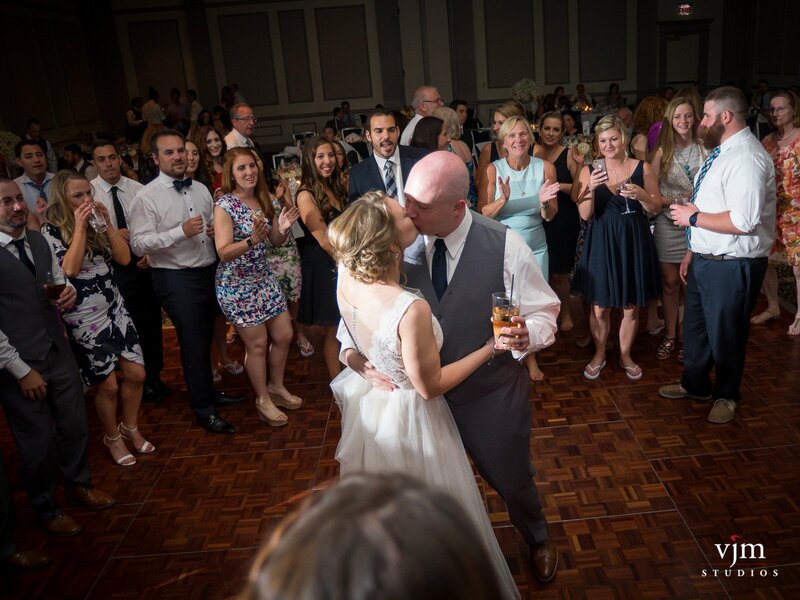 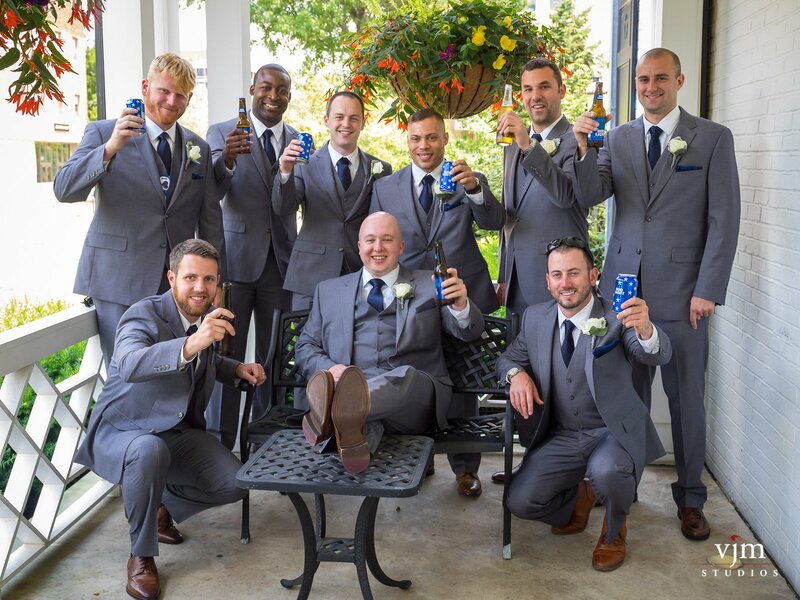 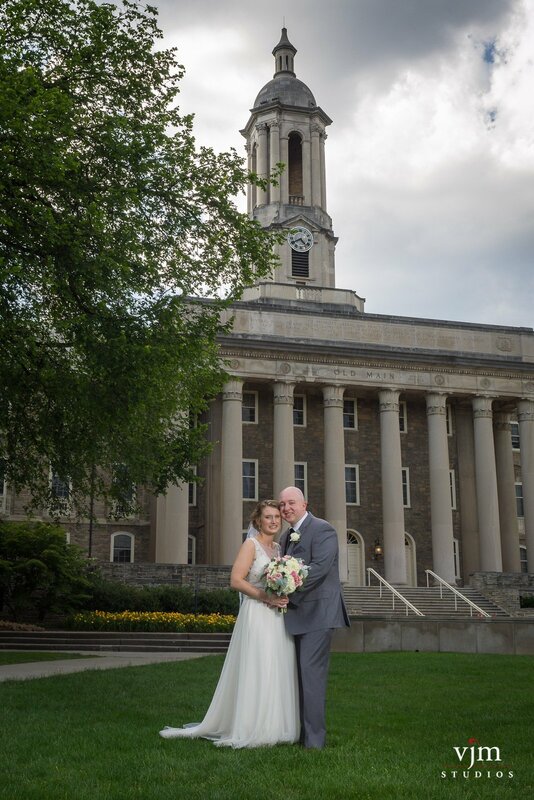 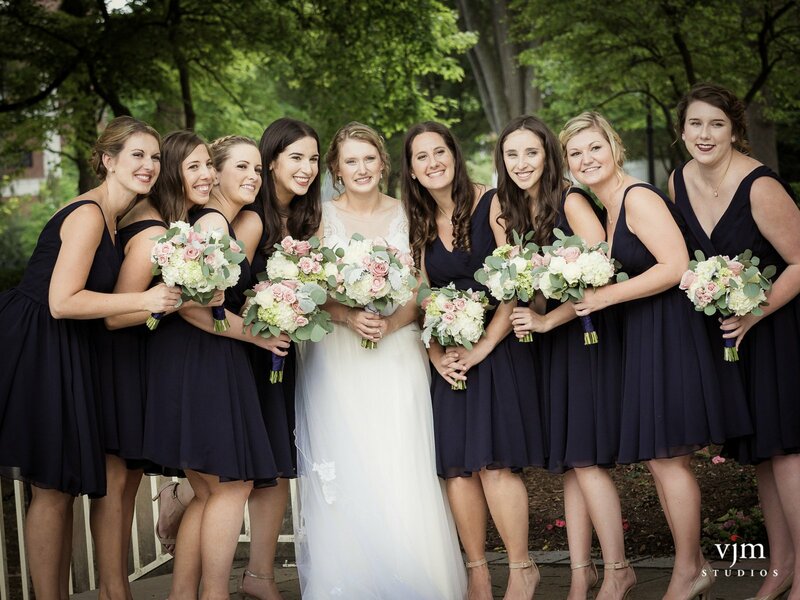 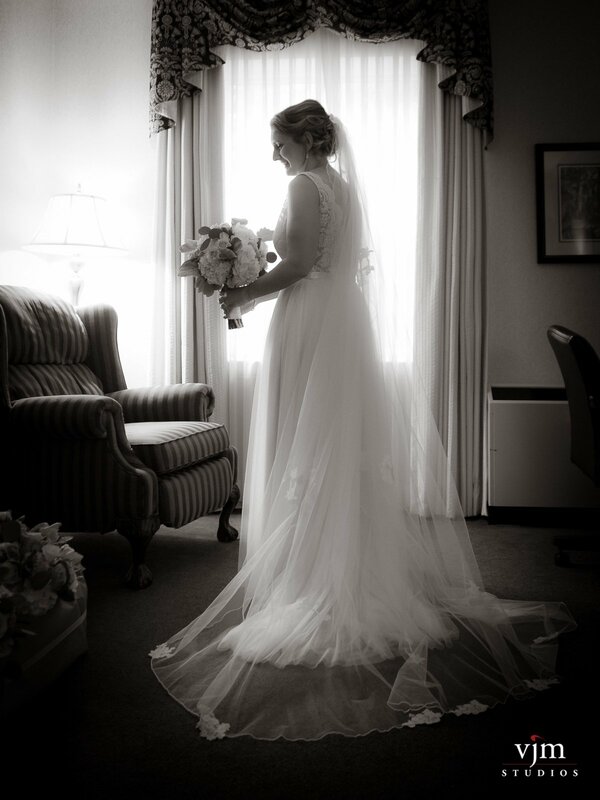 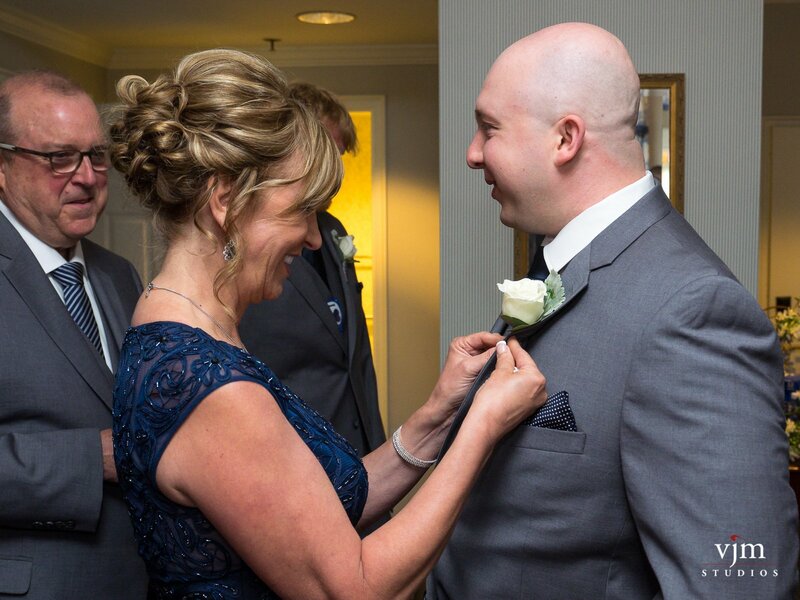 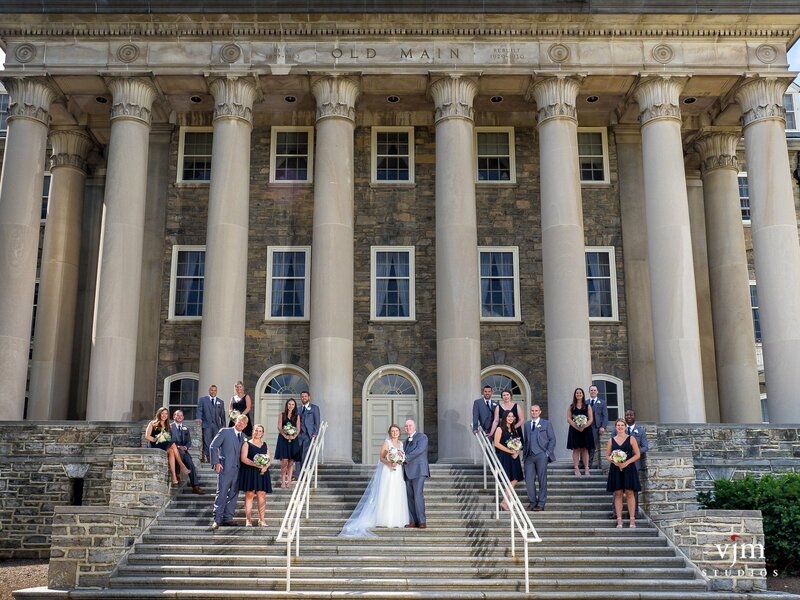 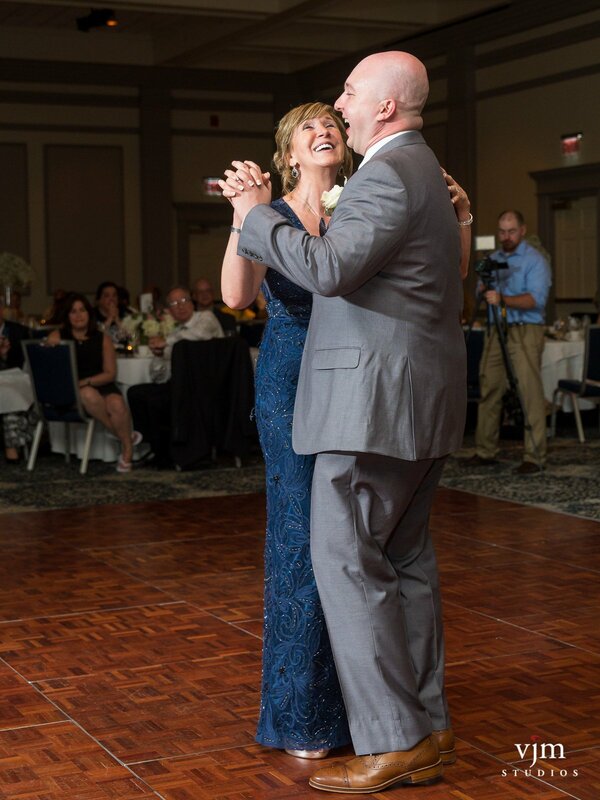 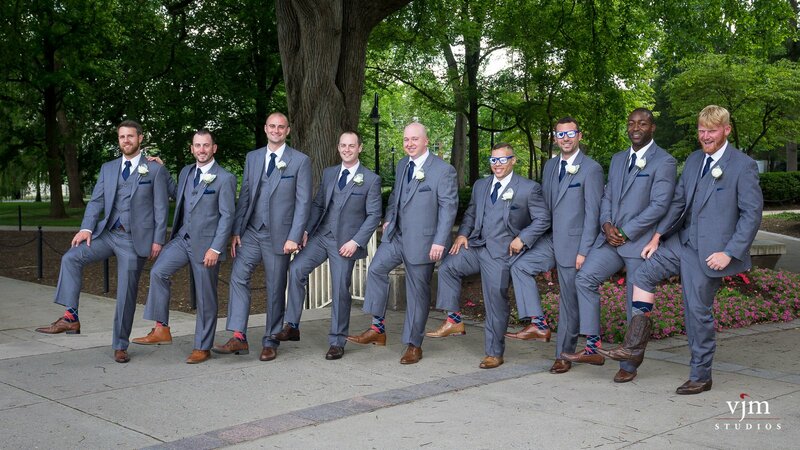 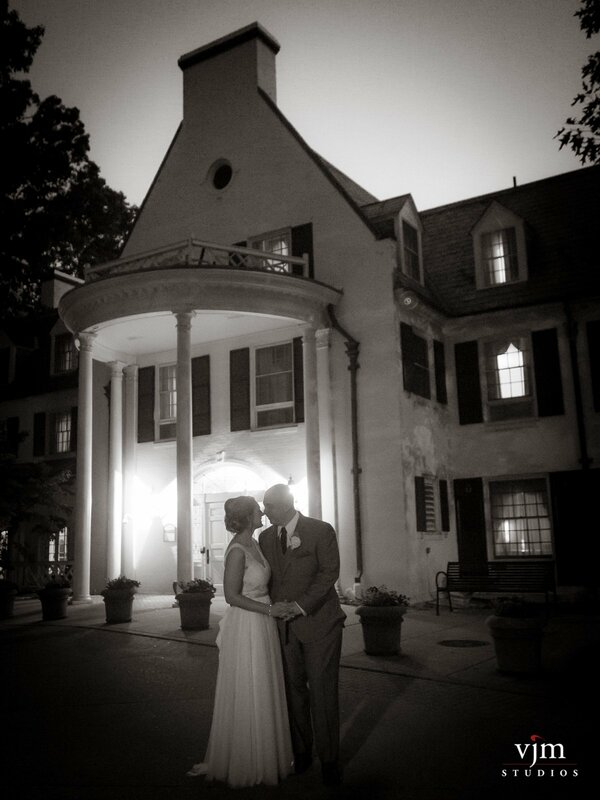 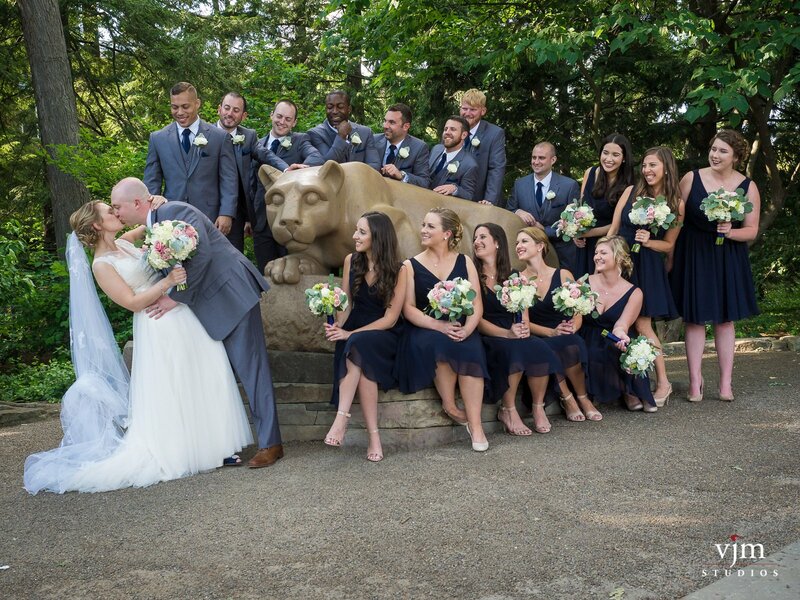 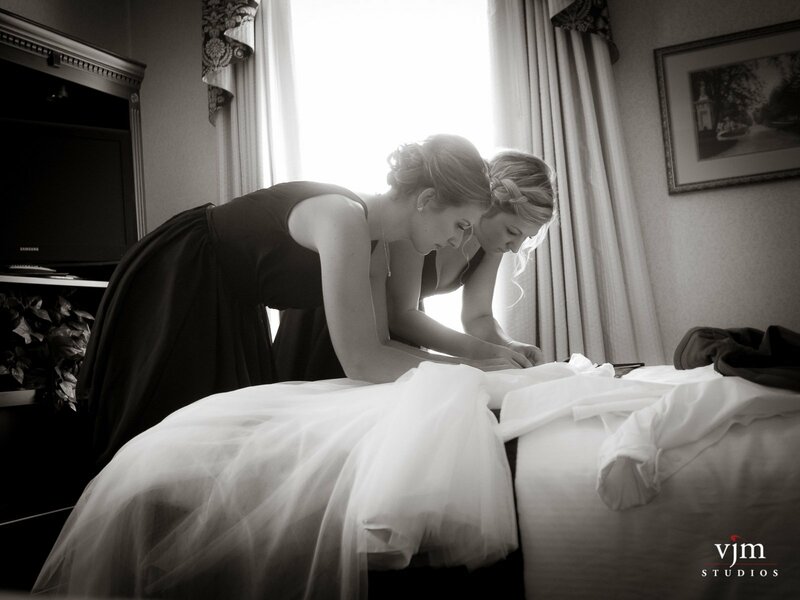 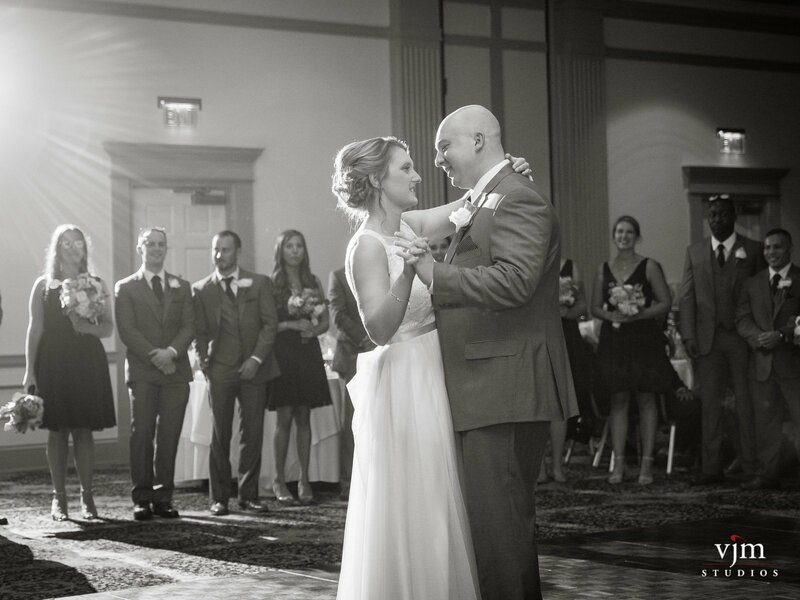 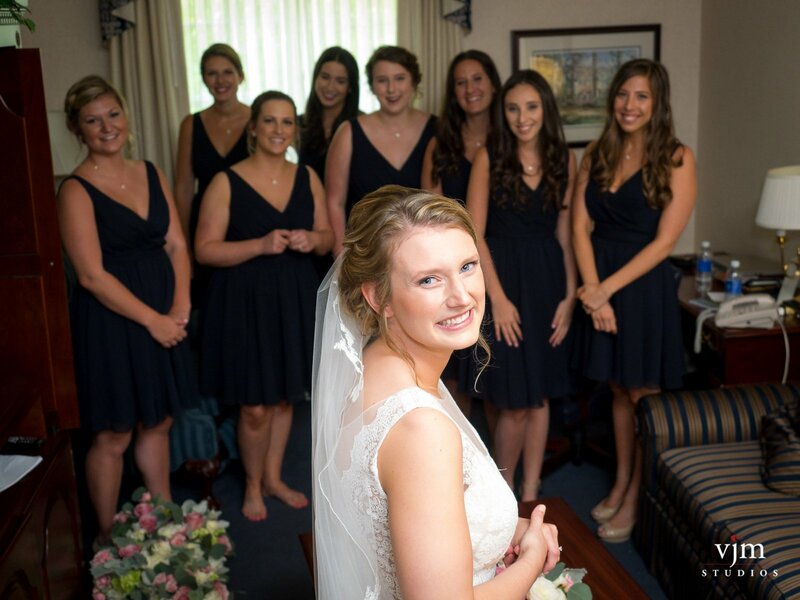 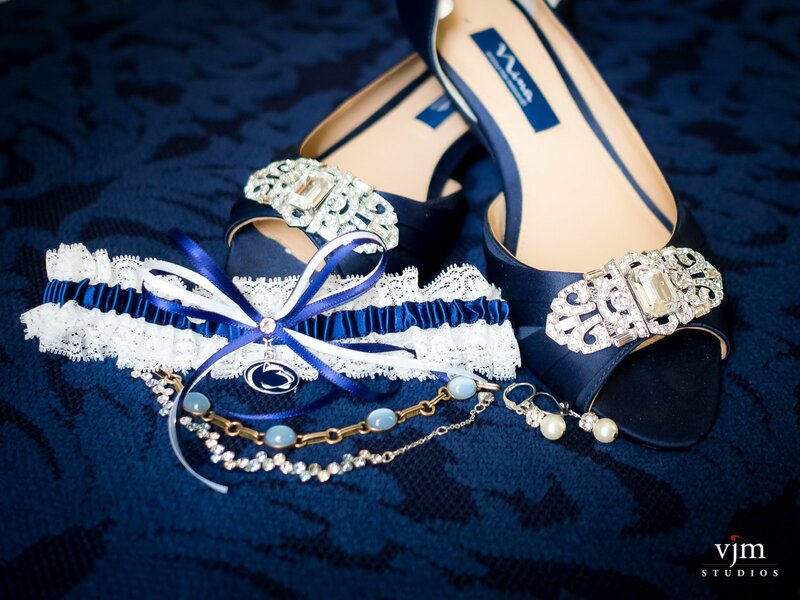 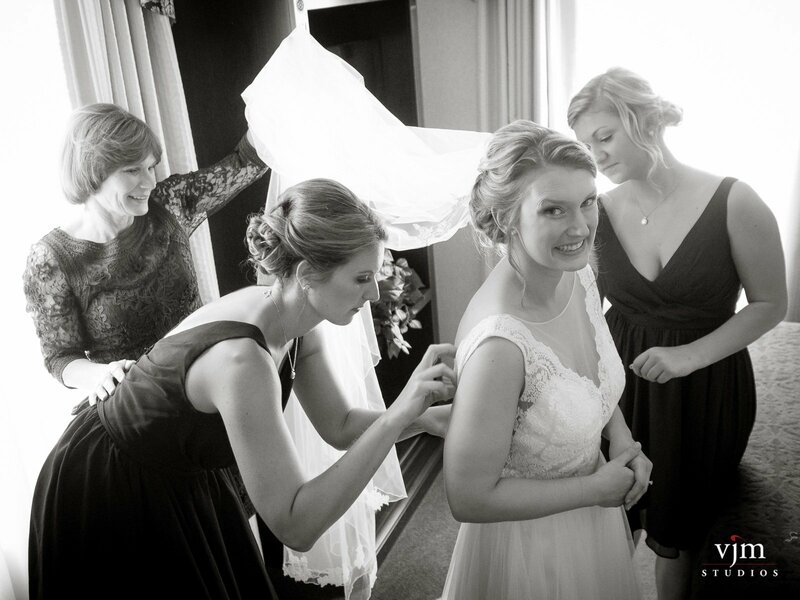 Their reception was held at the Nittany Lion Inn on the campus of Penn State University. 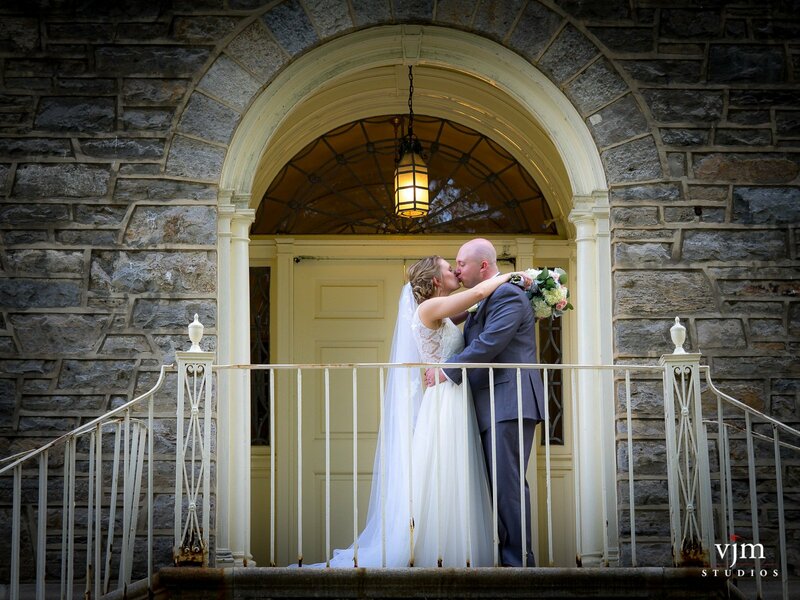 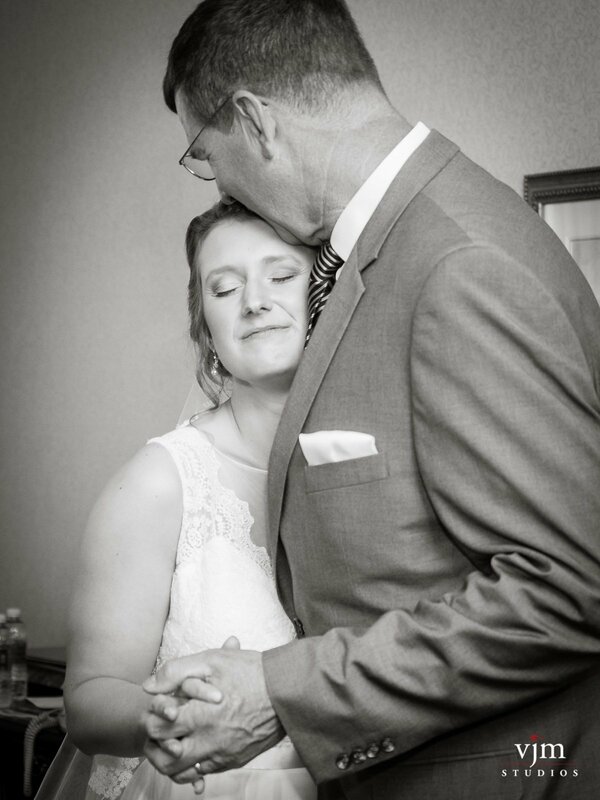 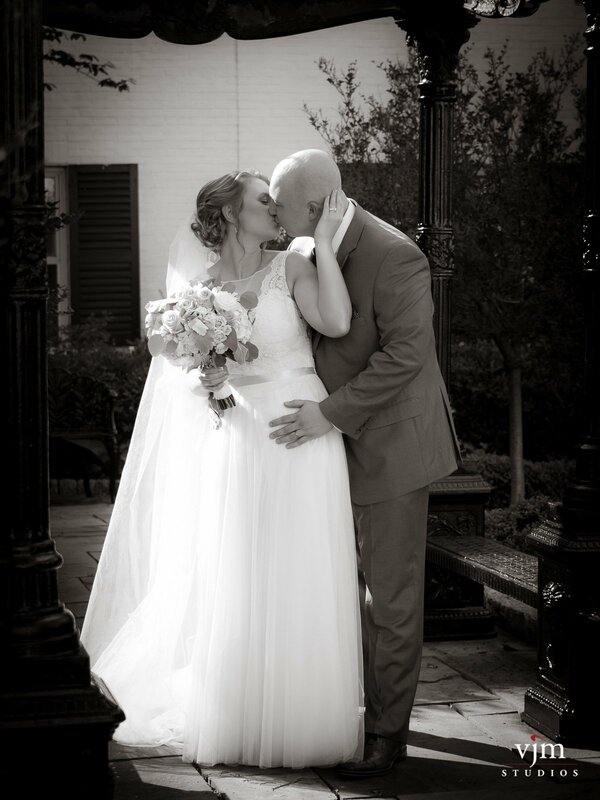 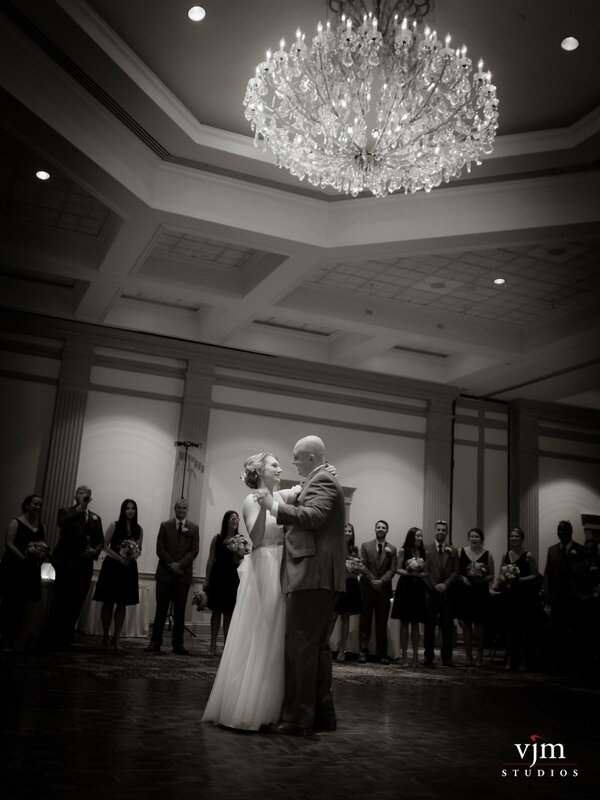 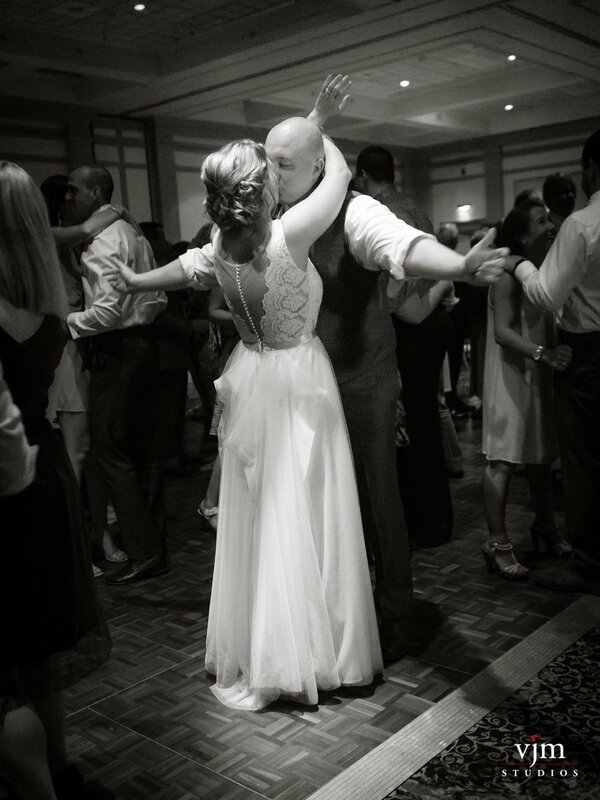 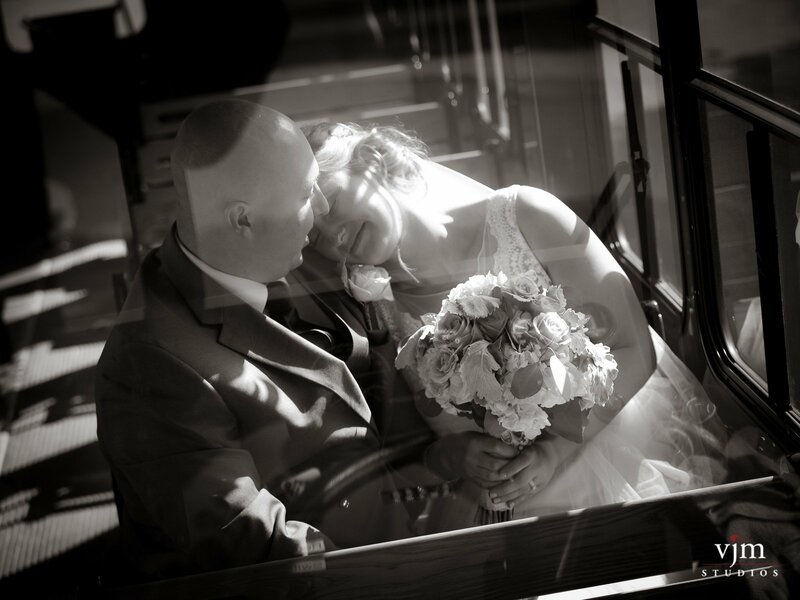 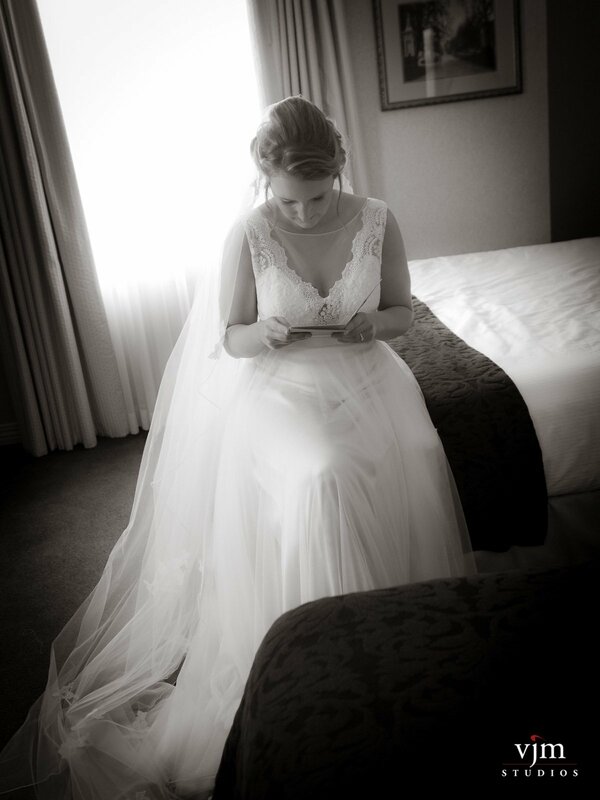 Here are some favorite images from their day!